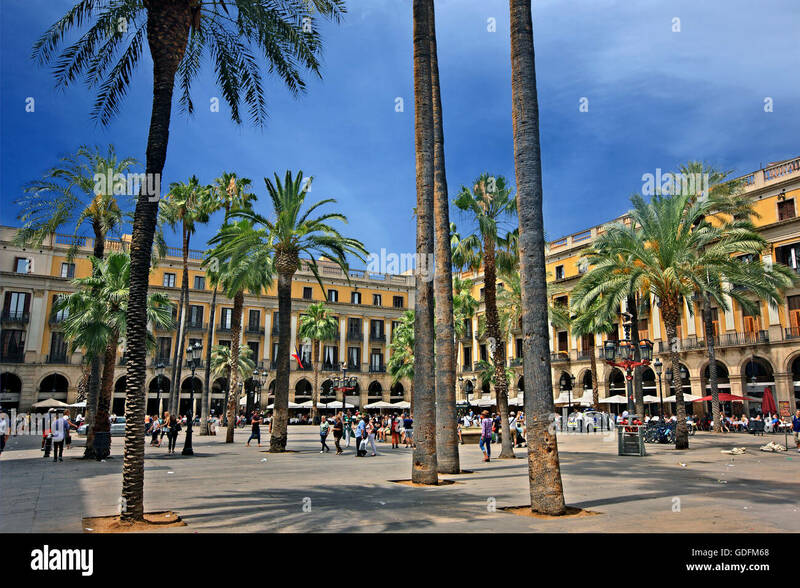 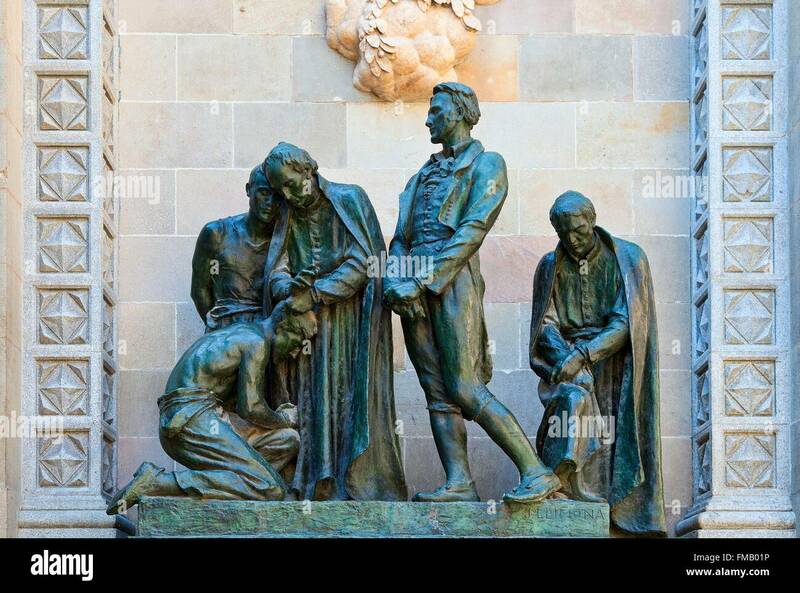 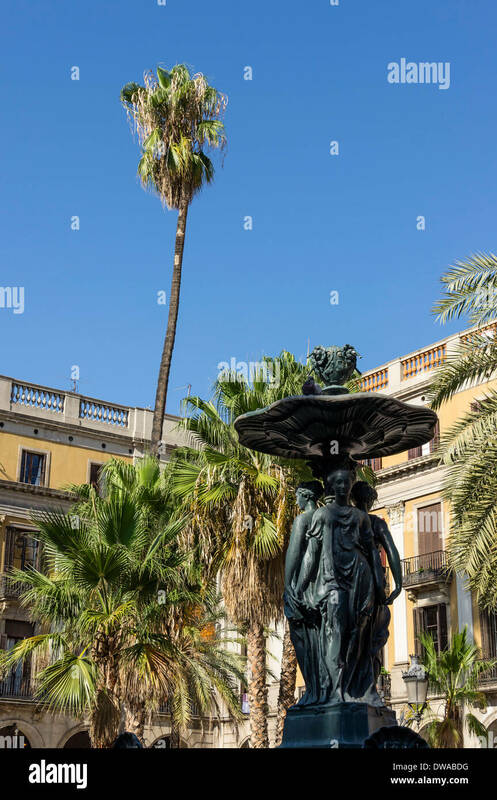 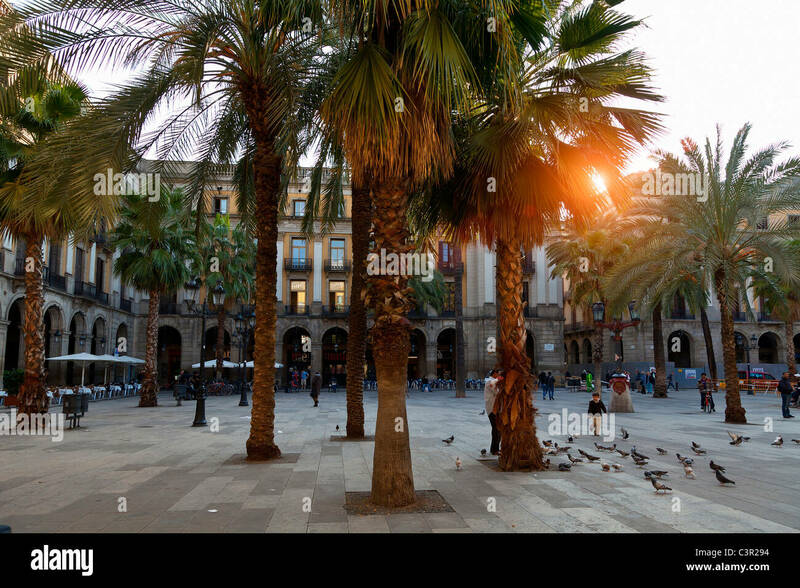 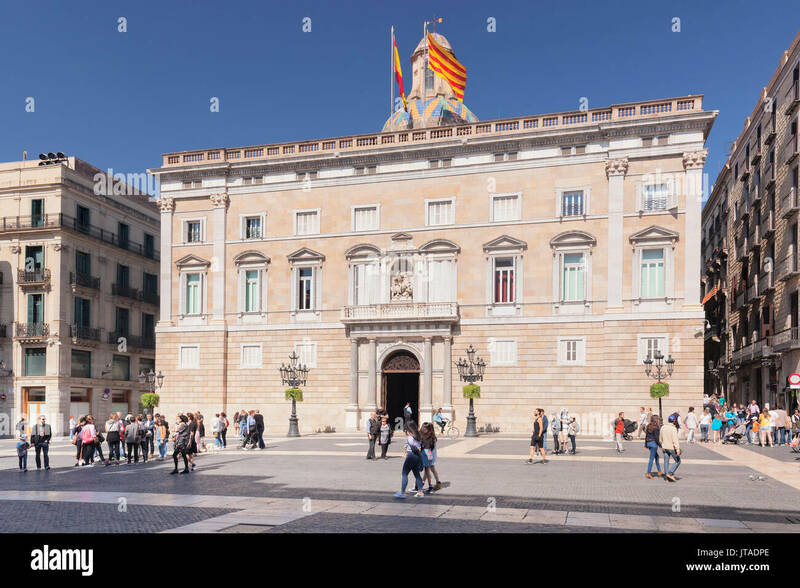 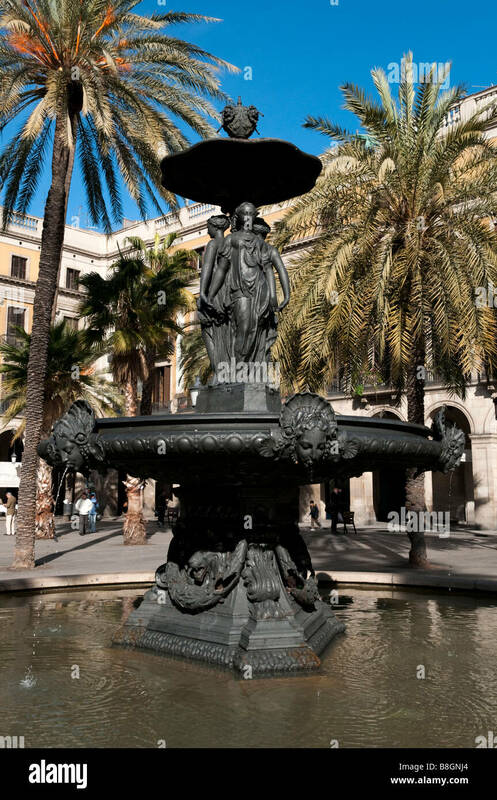 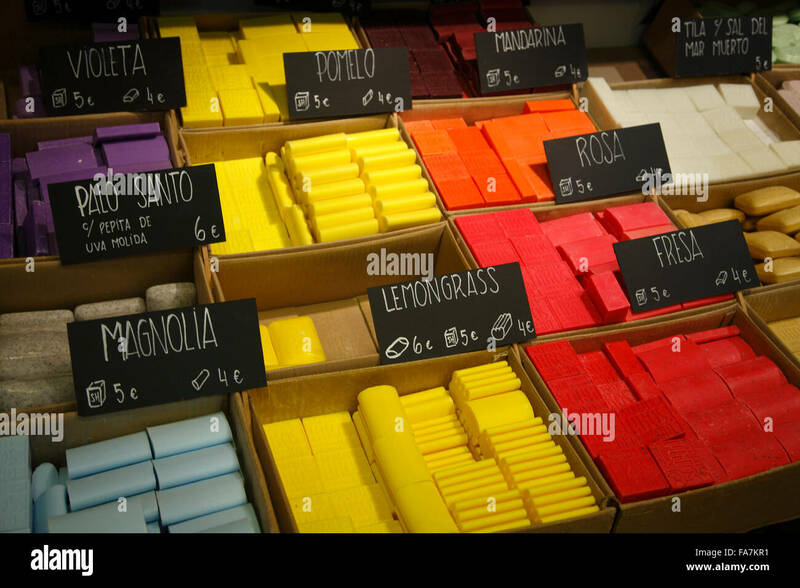 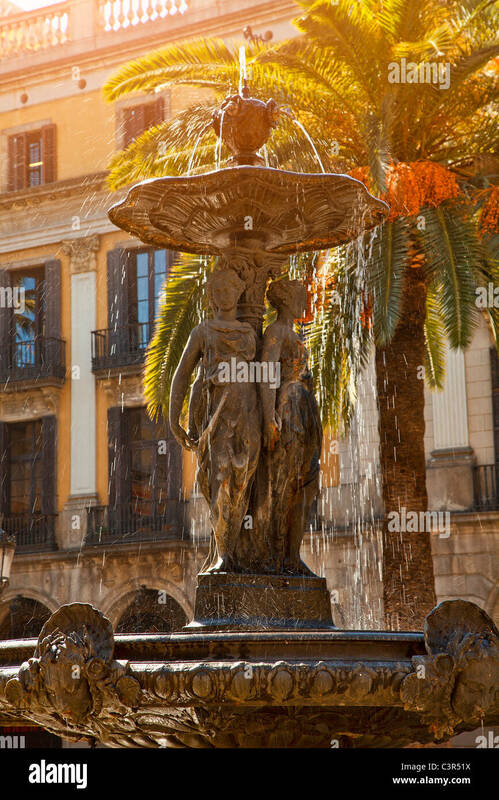 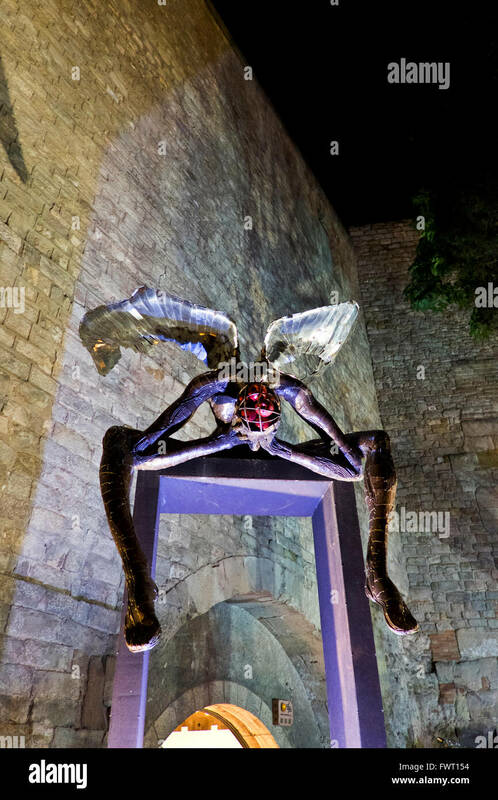 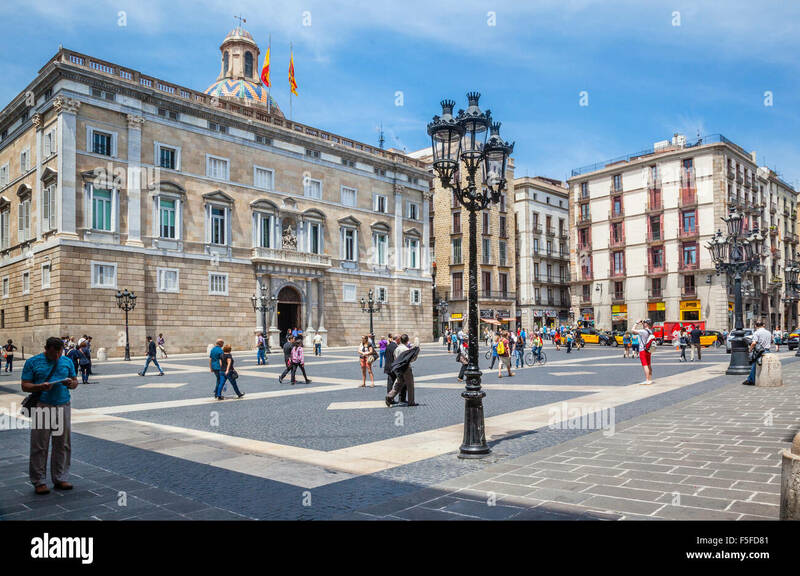 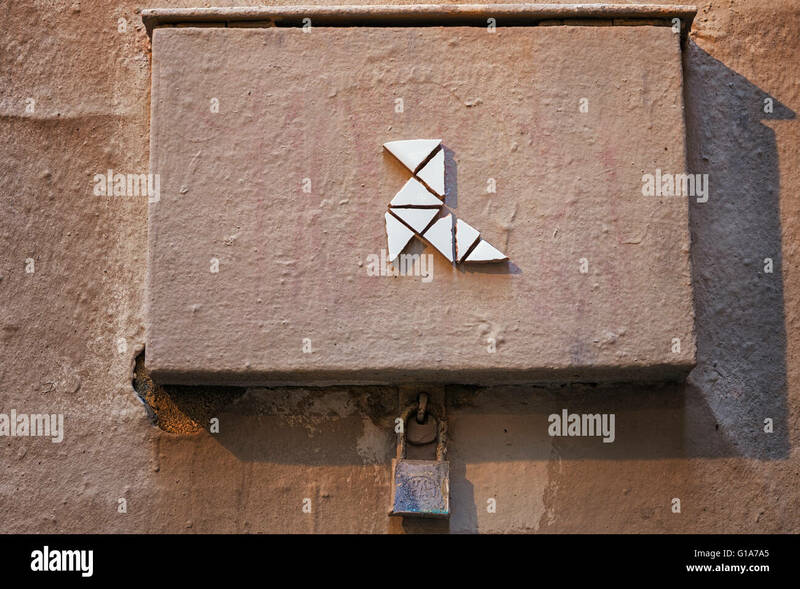 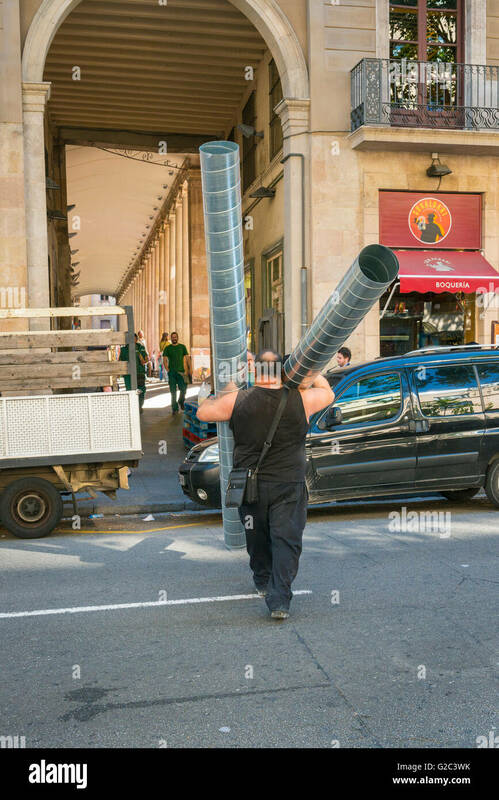 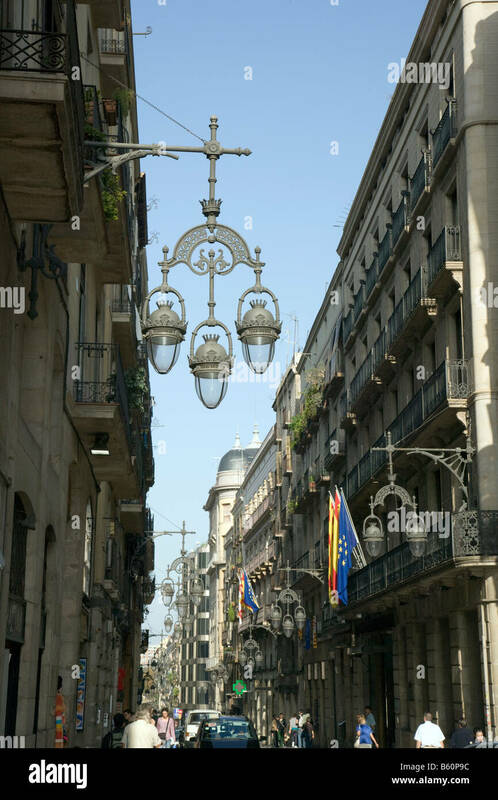 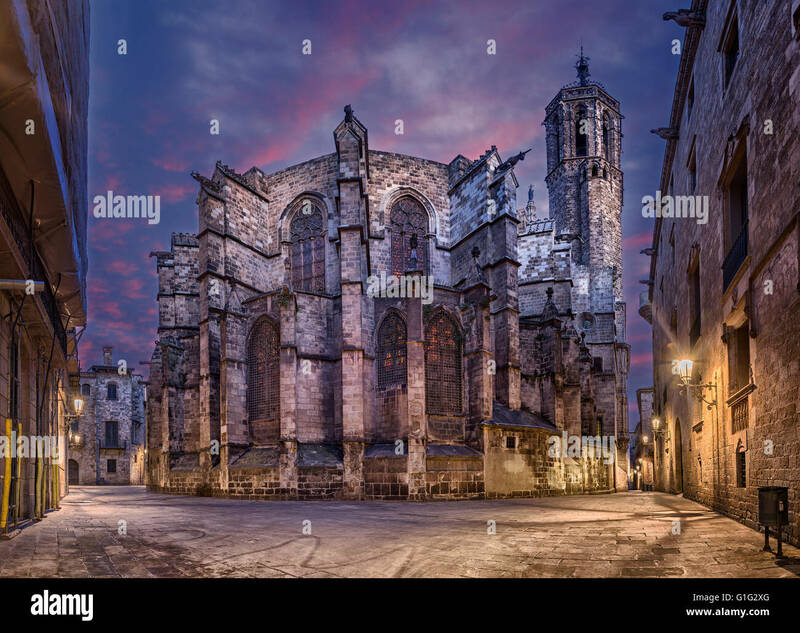 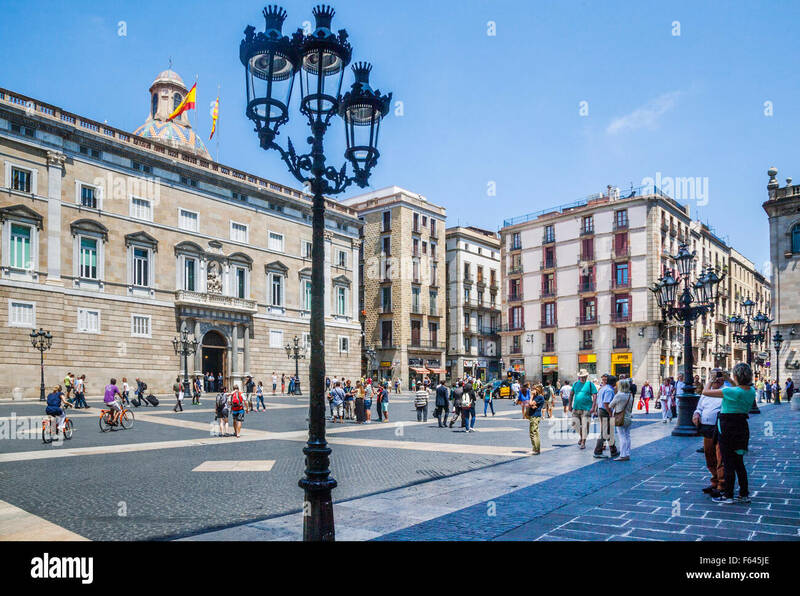 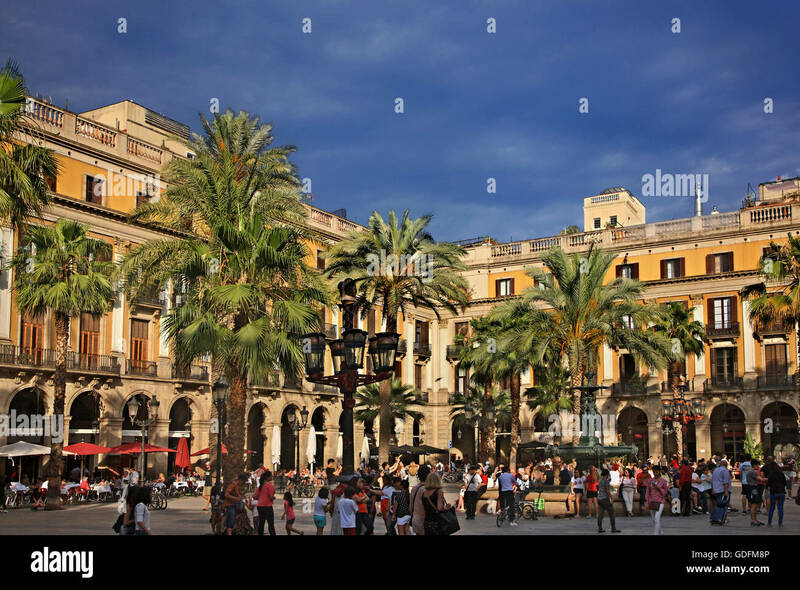 Plaça Reial, Barcelona. 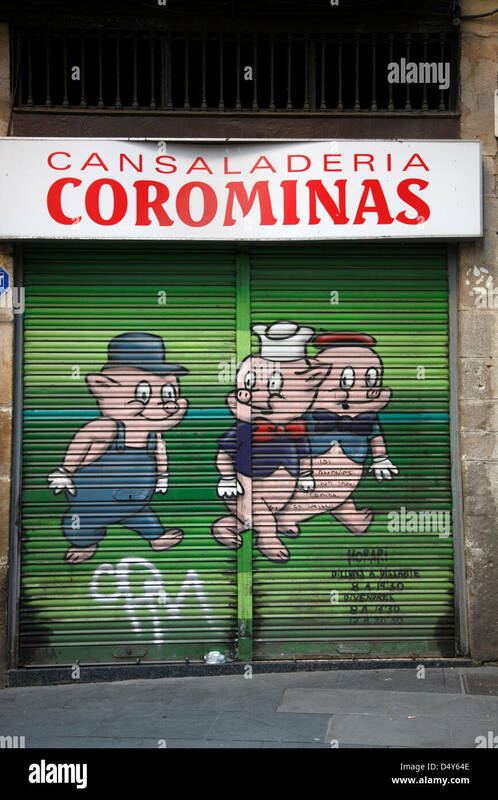 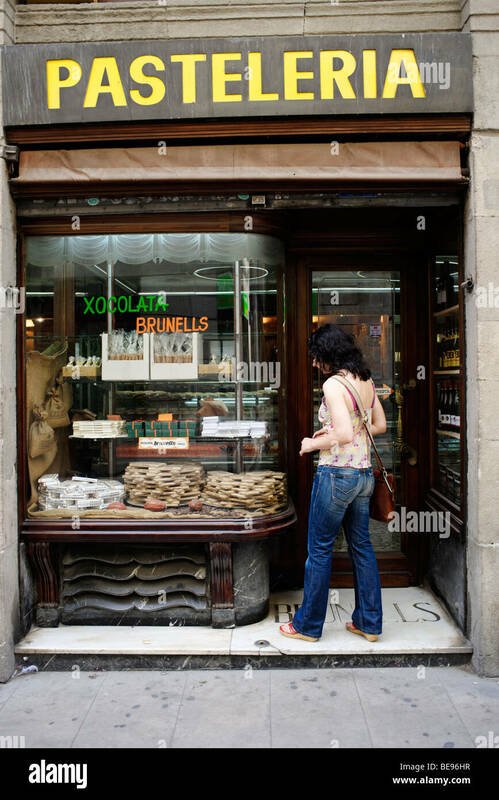 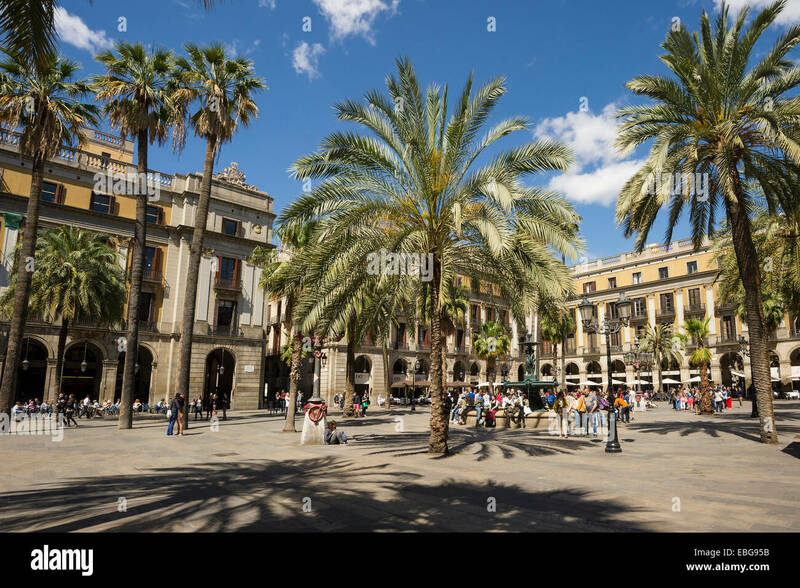 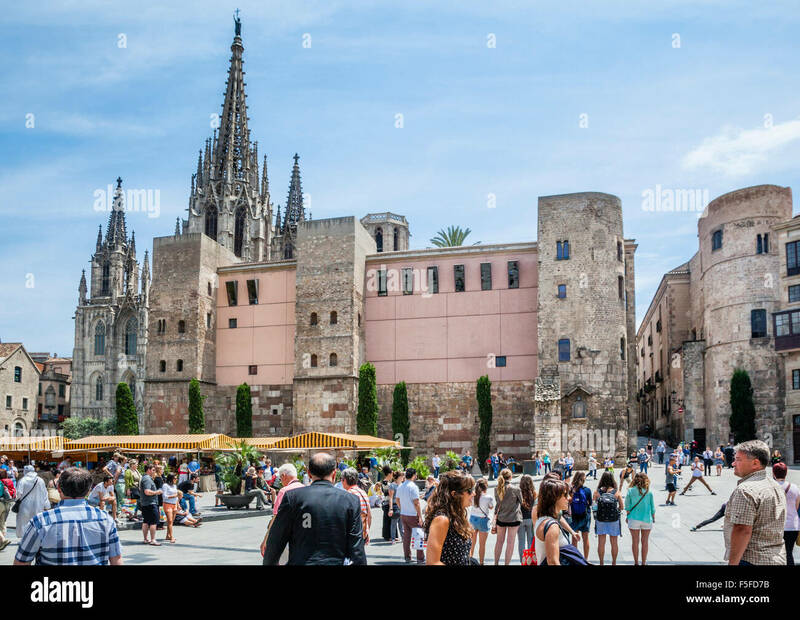 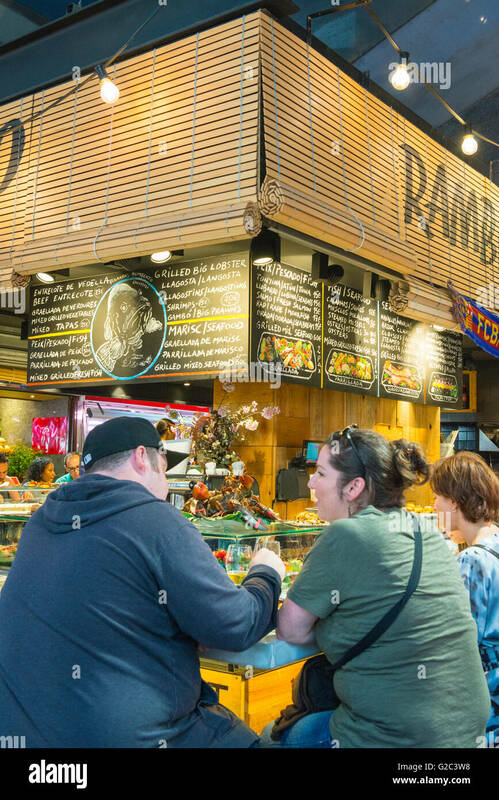 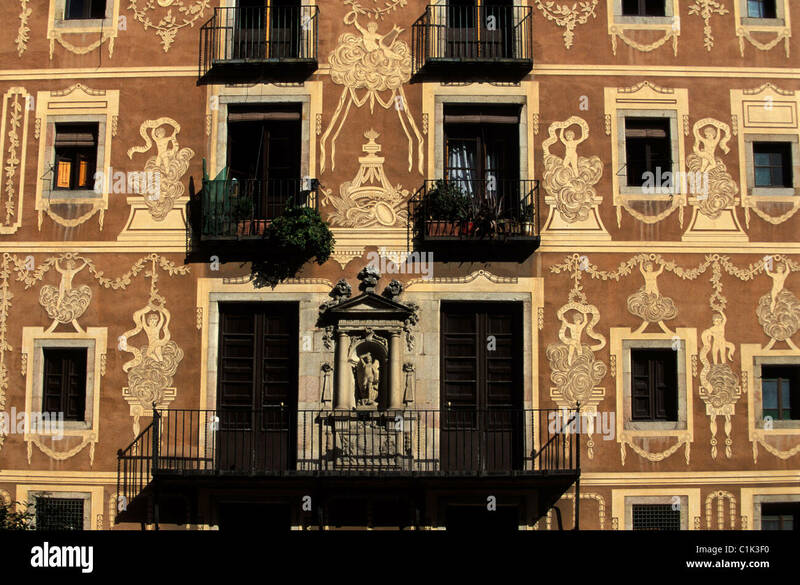 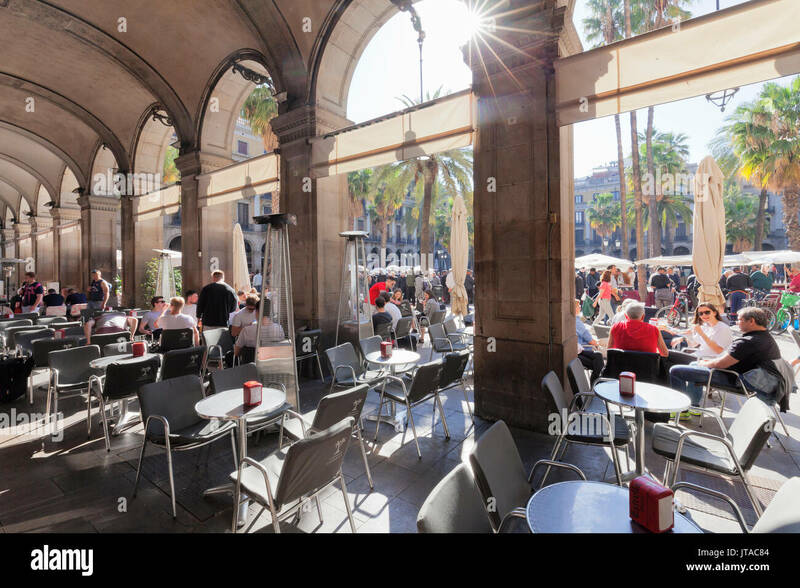 Tourists sitting outside a cafe on the Plaça Reial, Barri Gotic, Barcelona, Catalunya, Spain. 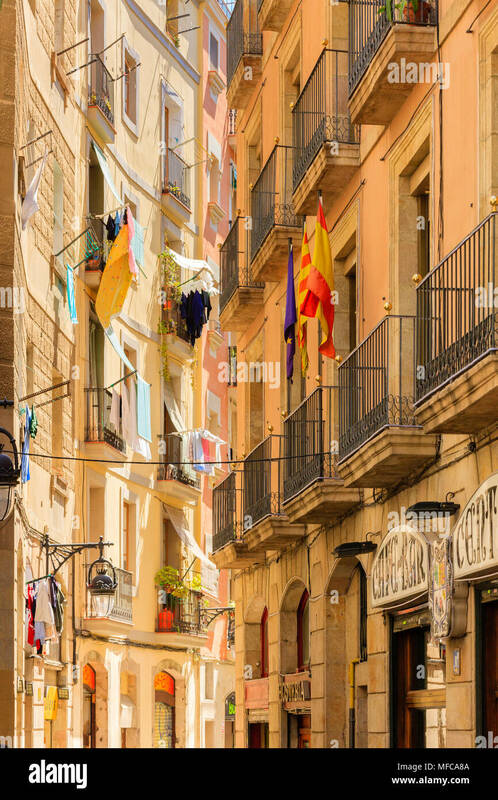 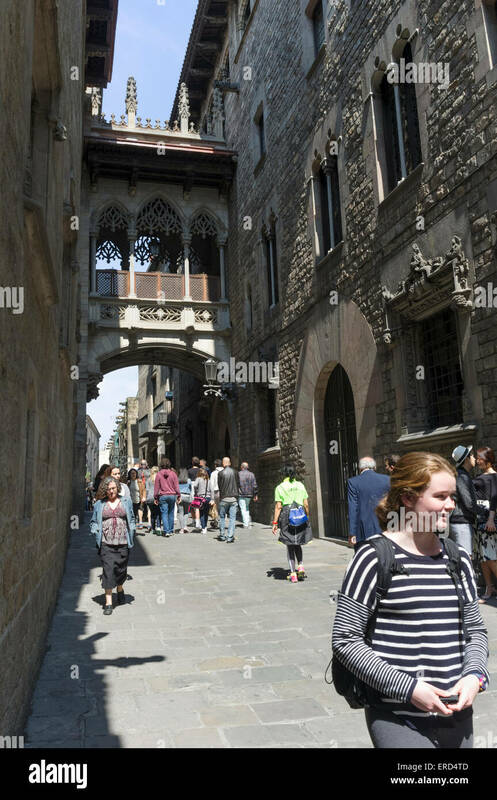 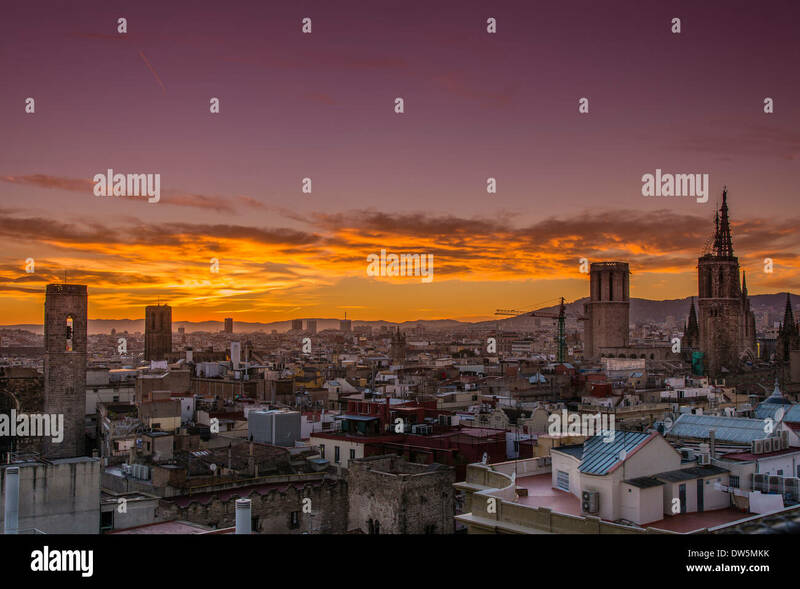 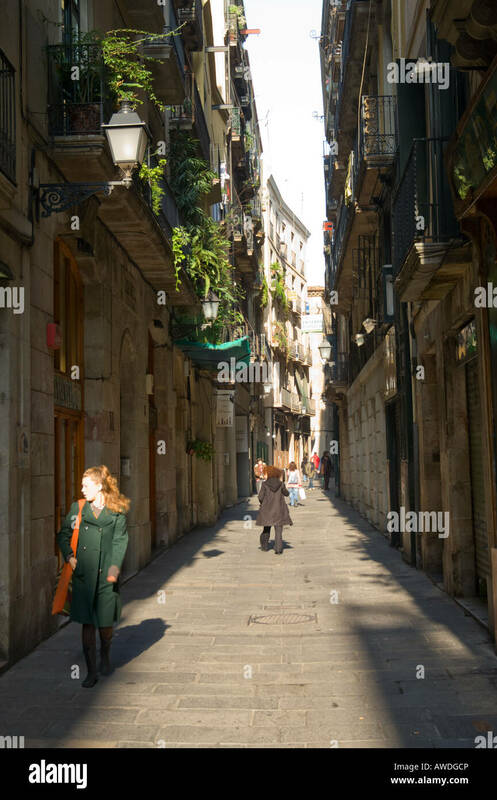 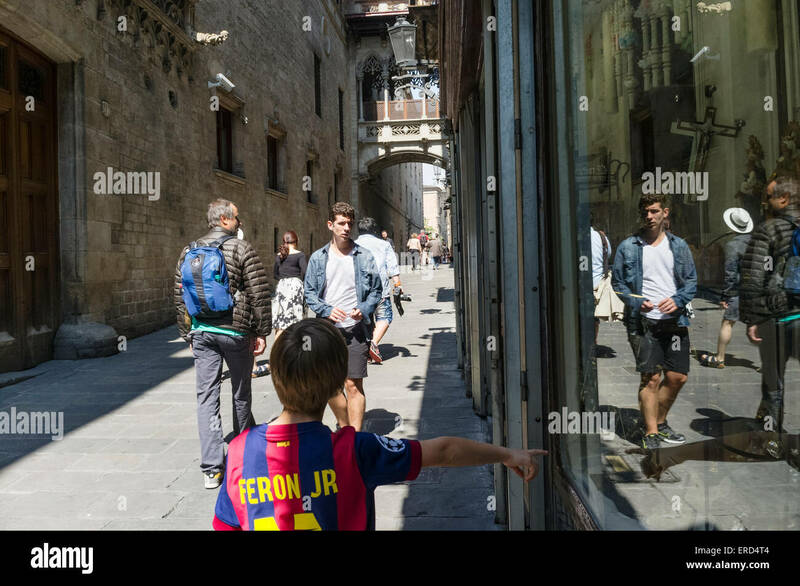 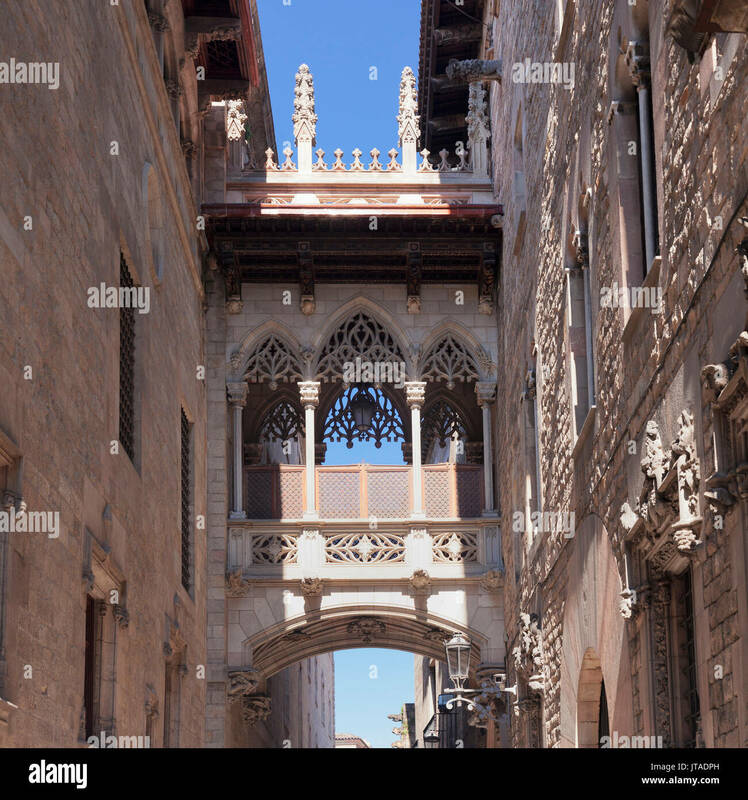 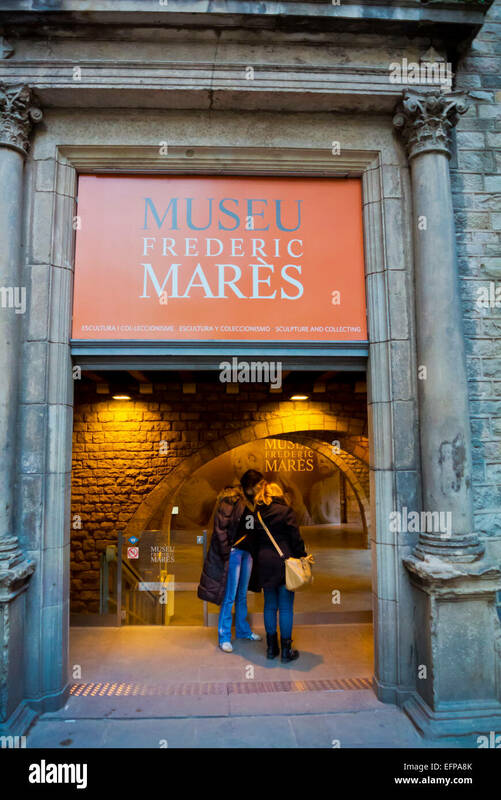 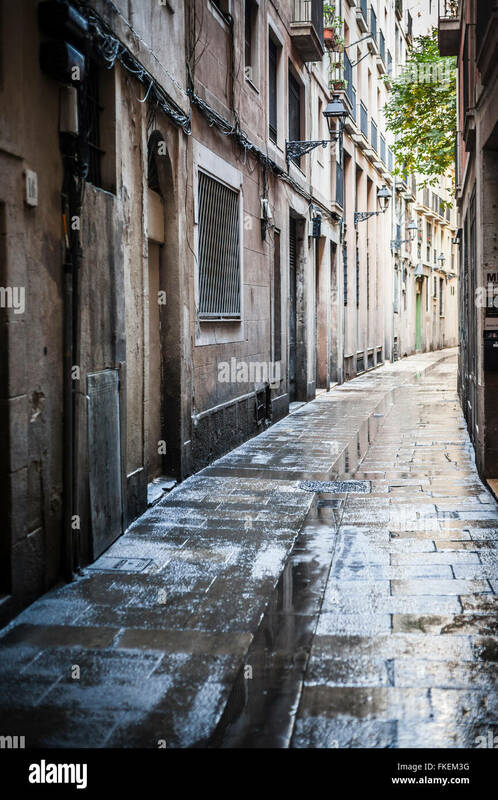 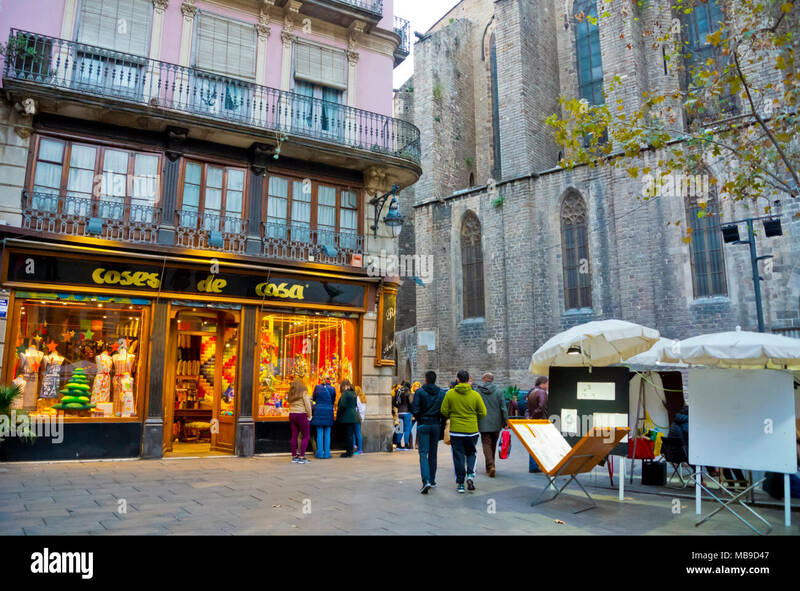 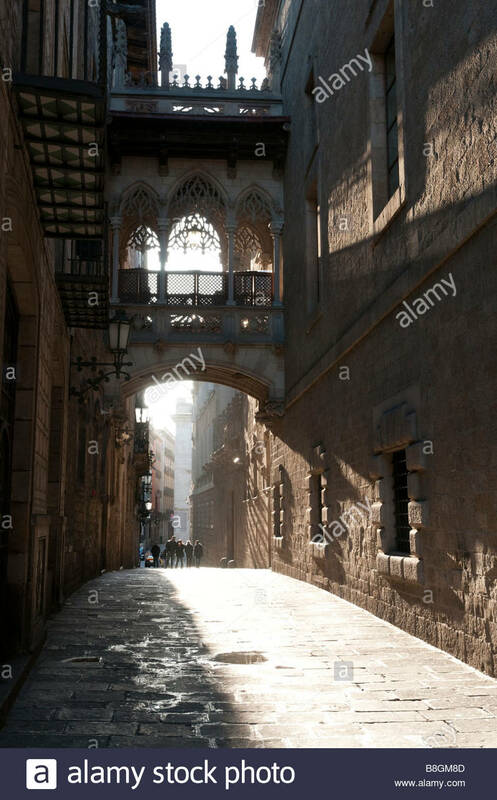 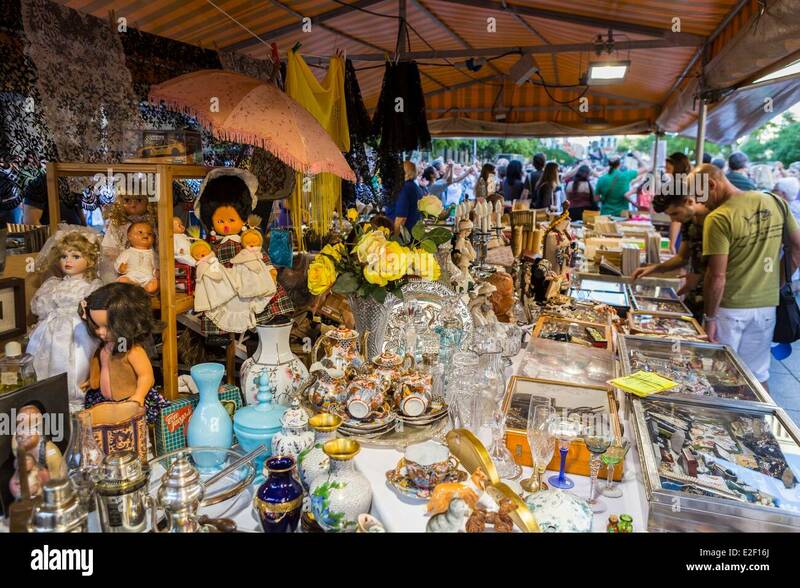 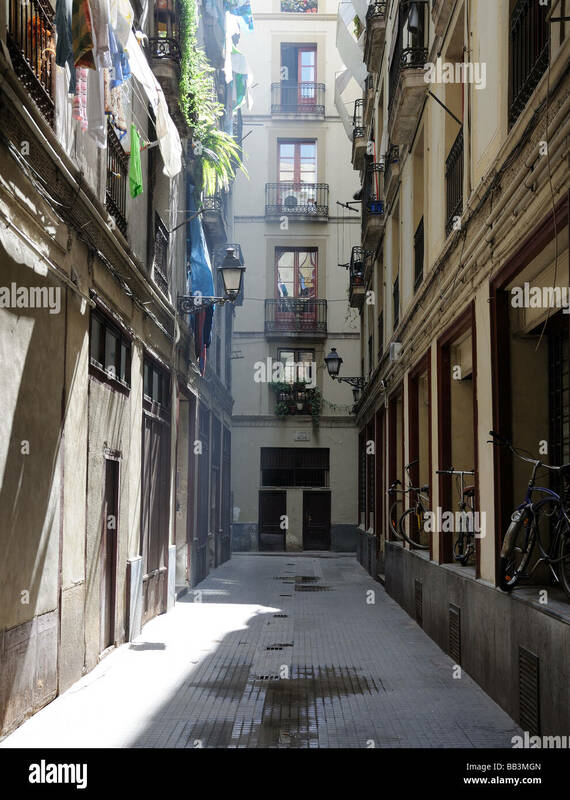 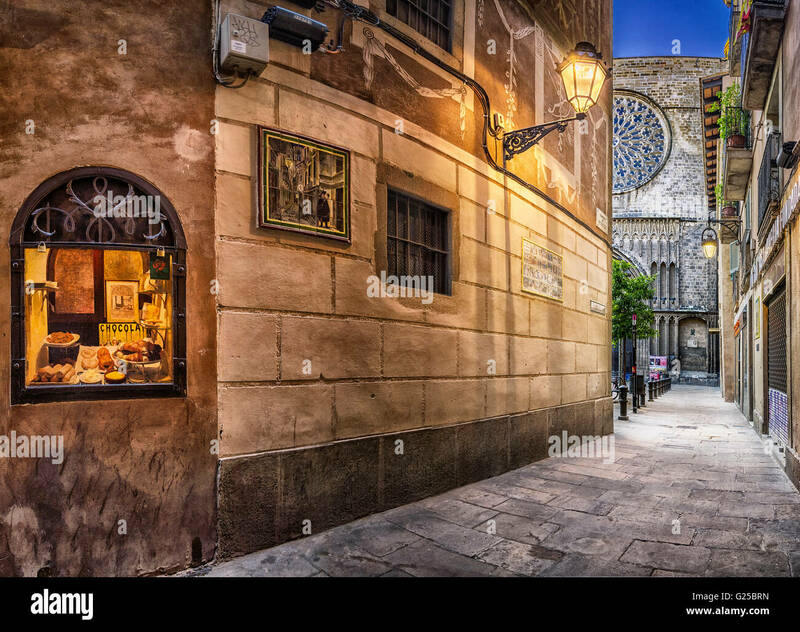 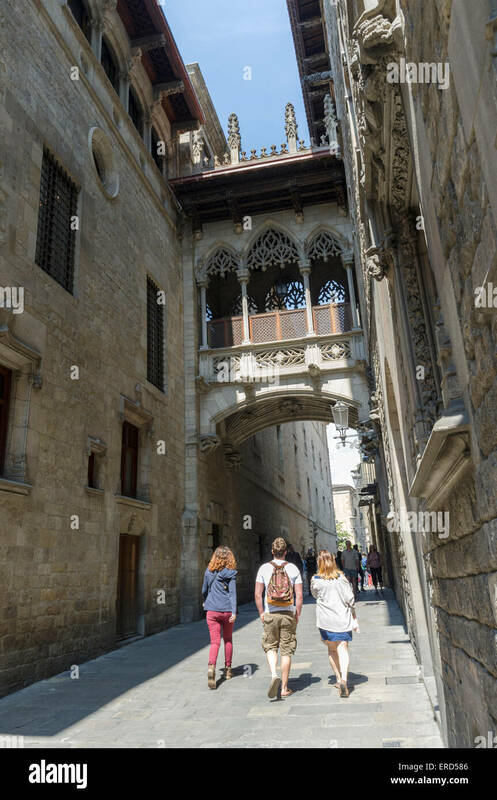 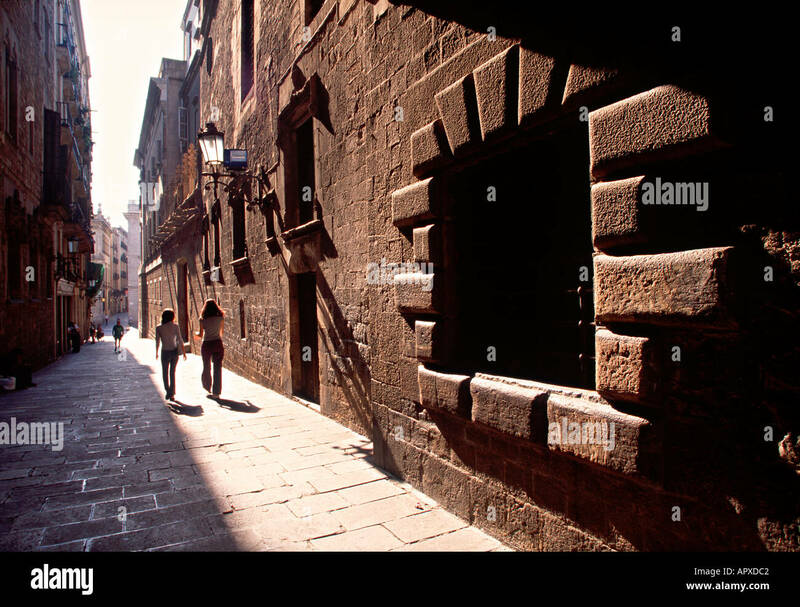 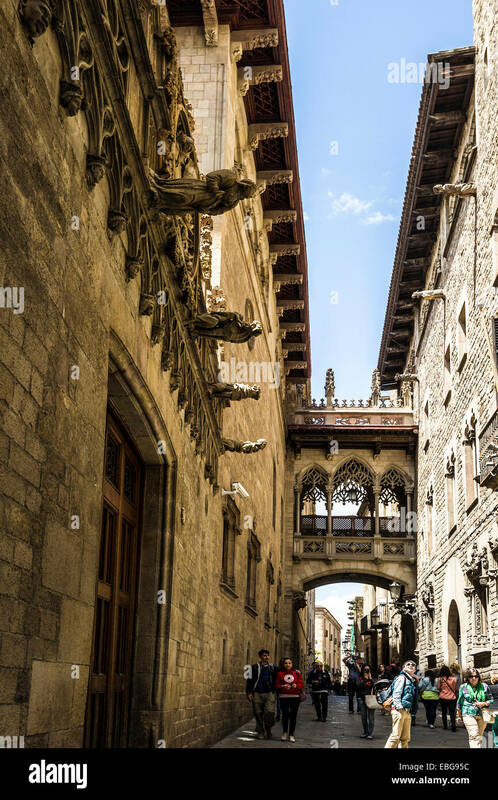 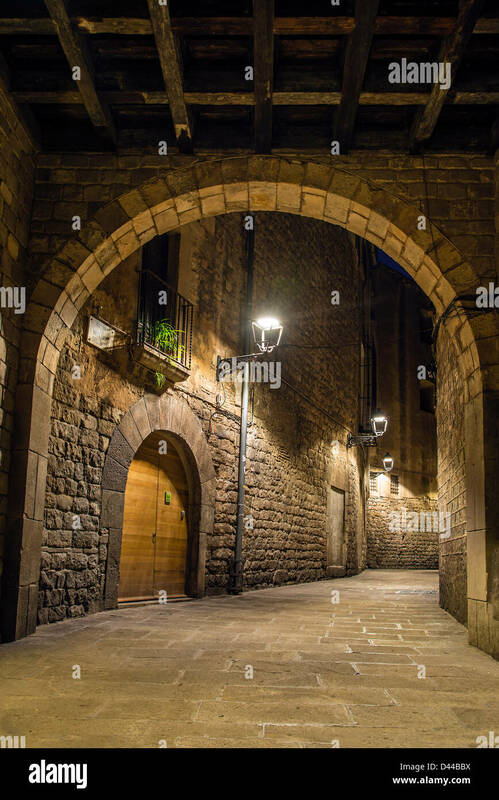 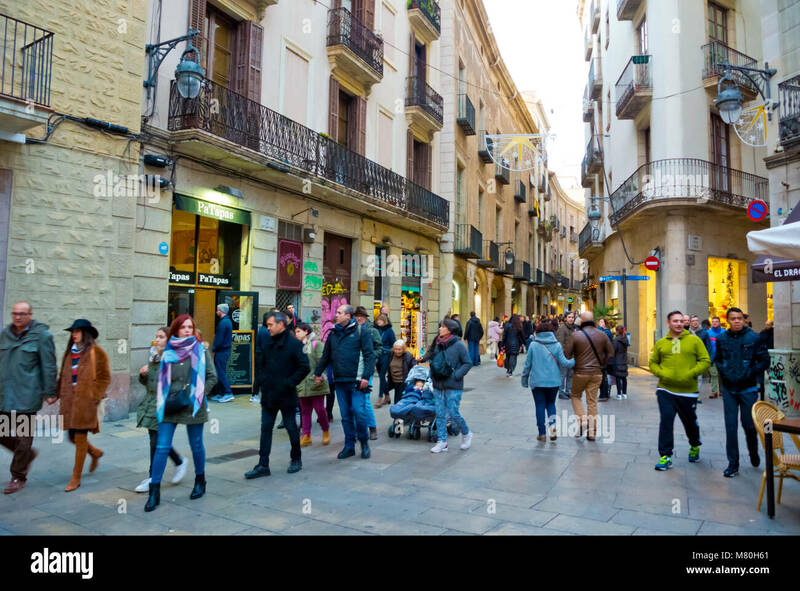 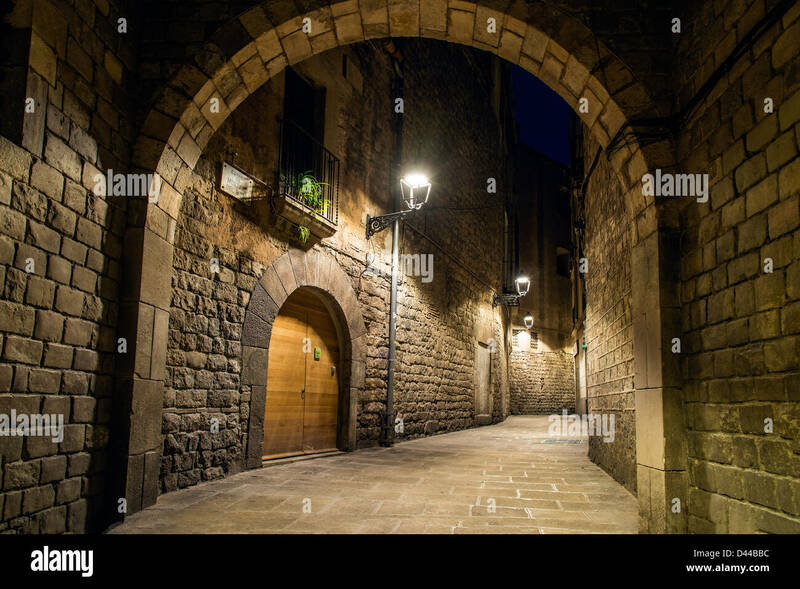 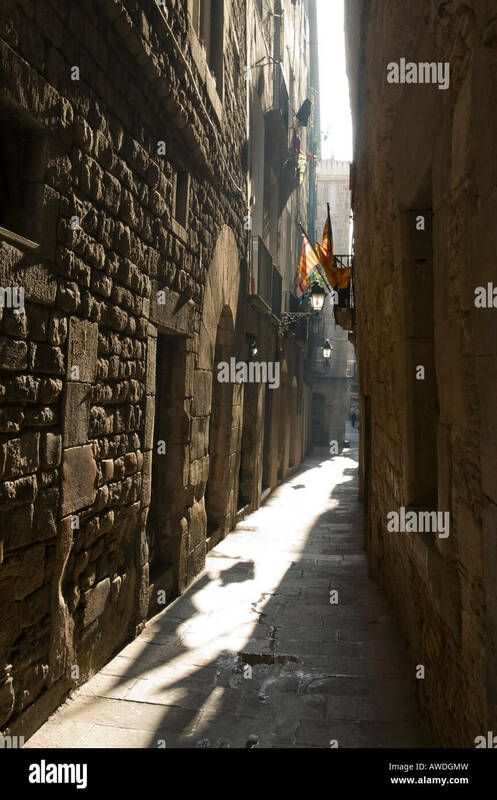 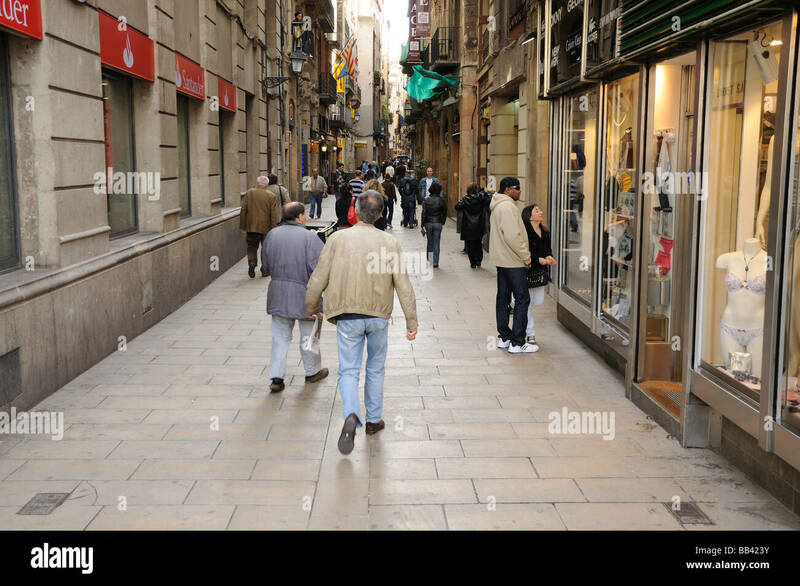 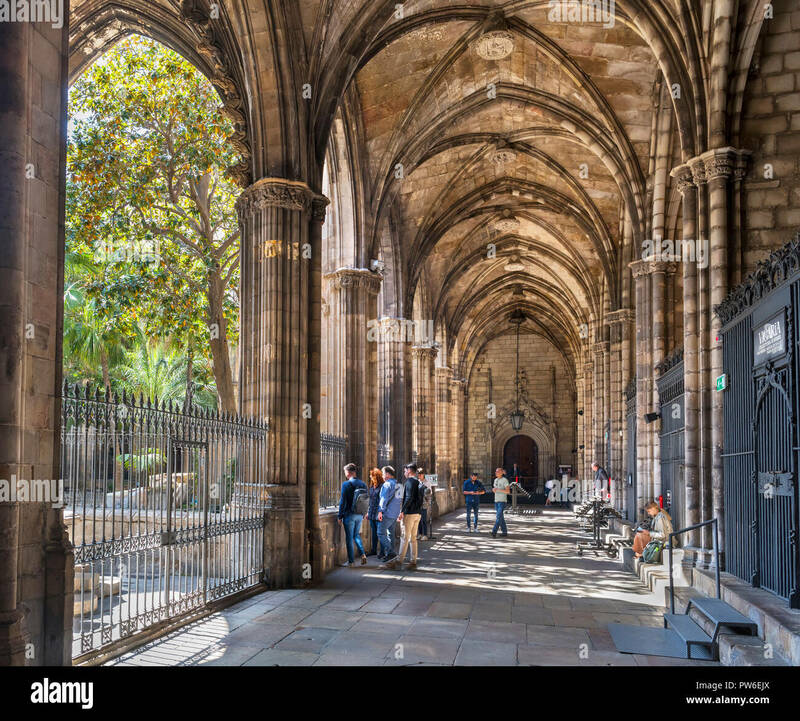 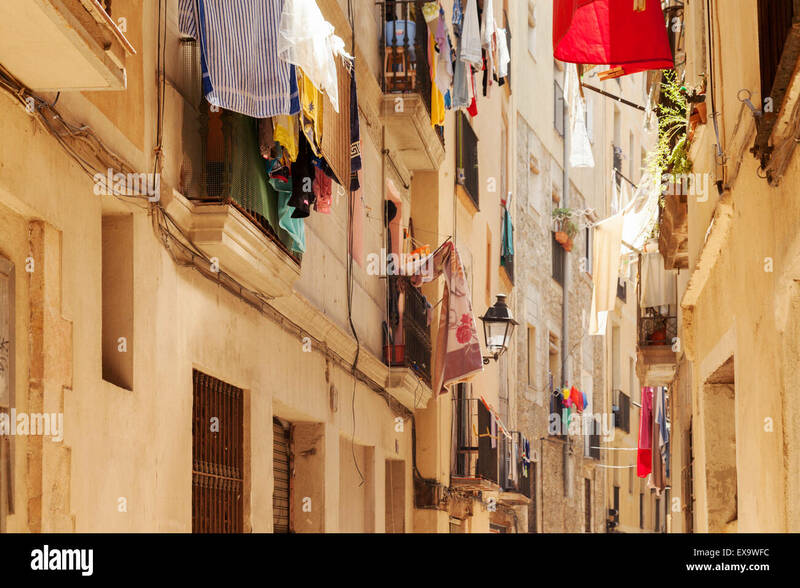 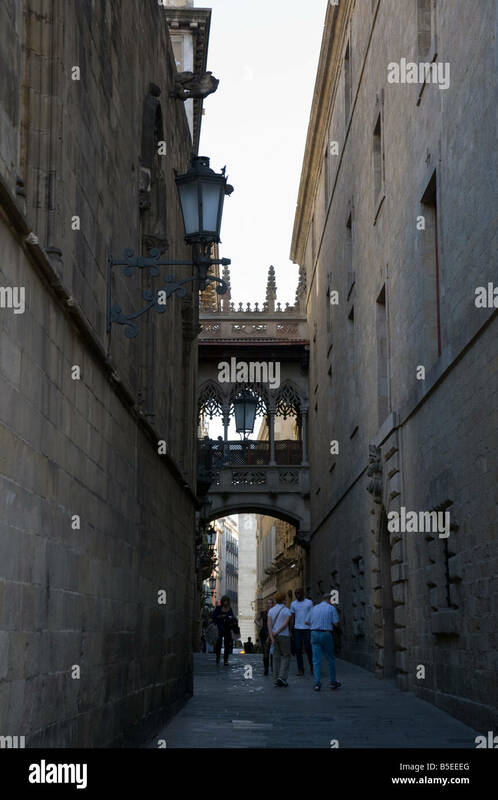 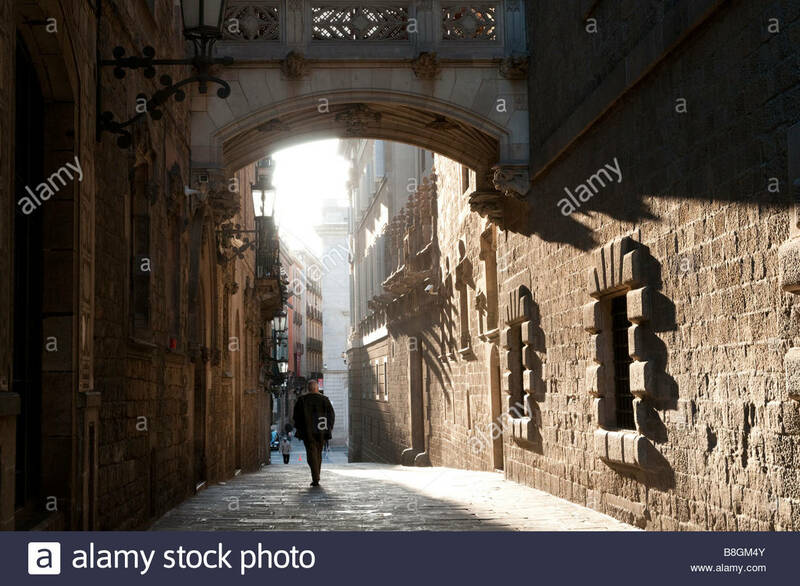 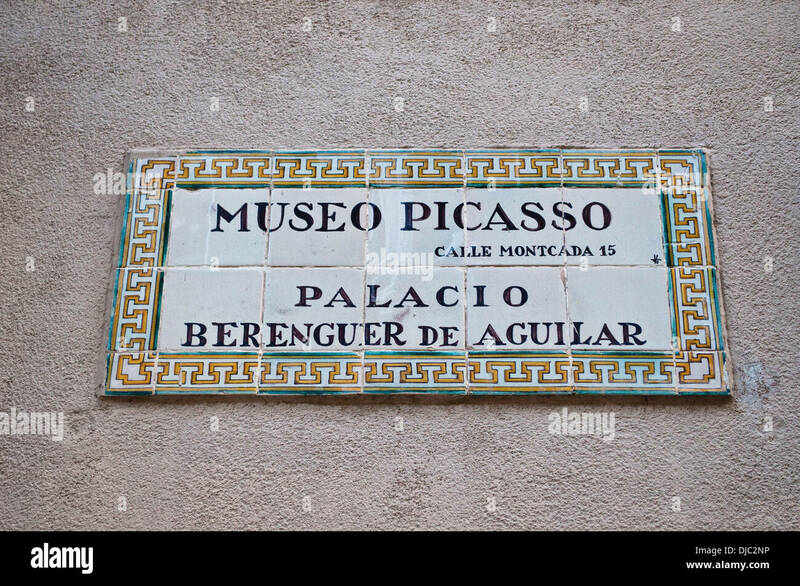 Tourists filled small streets in the Barri Gotic (Gothic quarter), Barcelona, Spain. 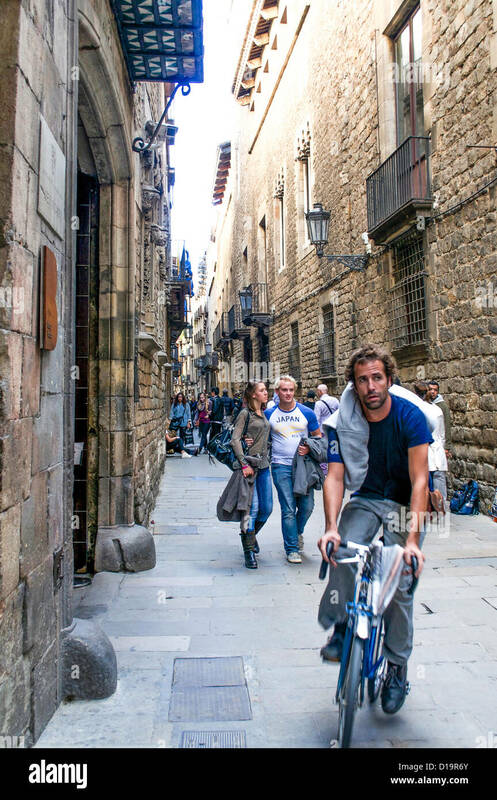 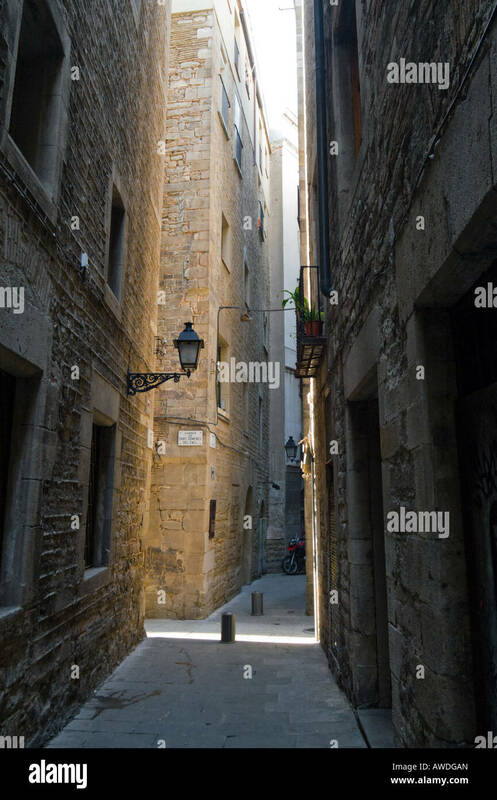 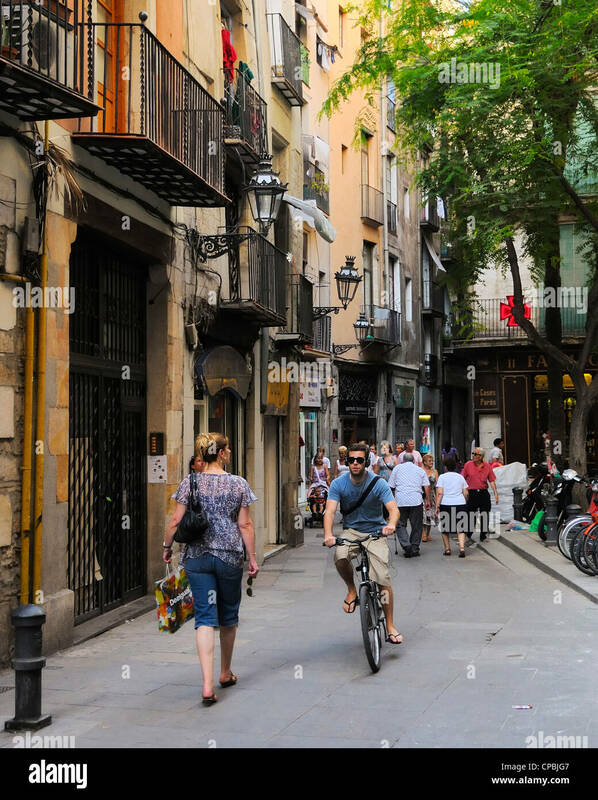 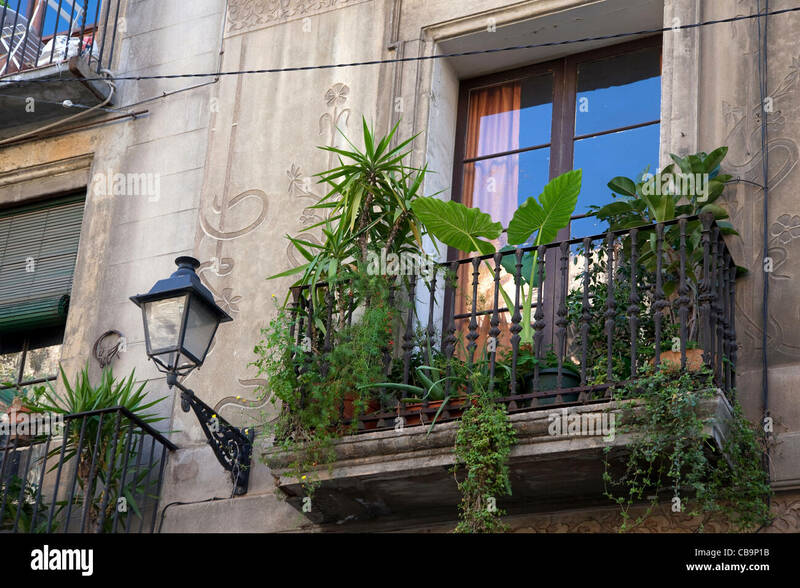 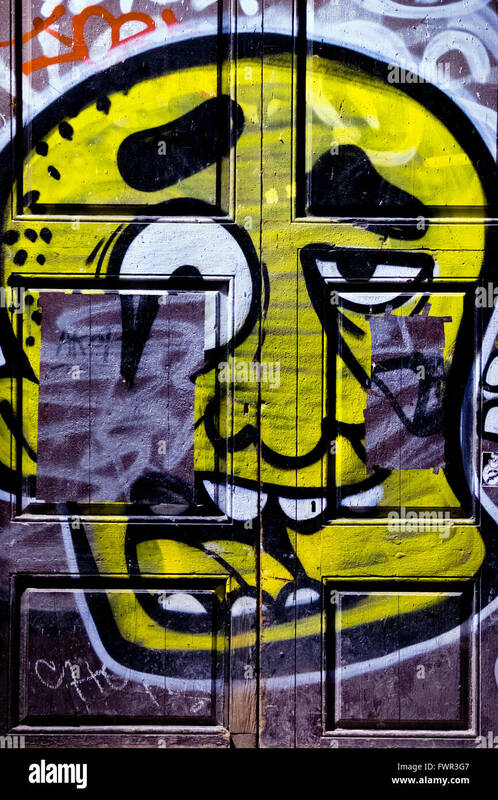 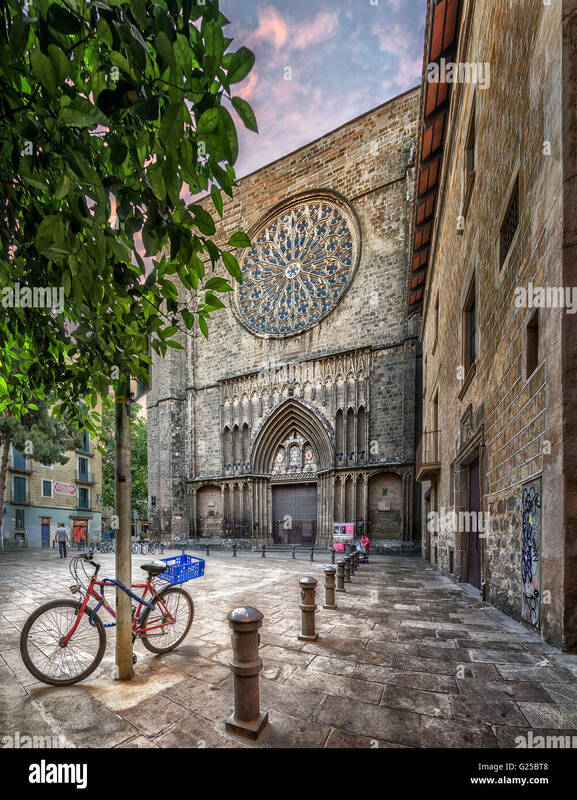 Cyclists & sightseers vie for space in the narrow medieval streets of the Barri Gotic district of Barcelona, Spain. 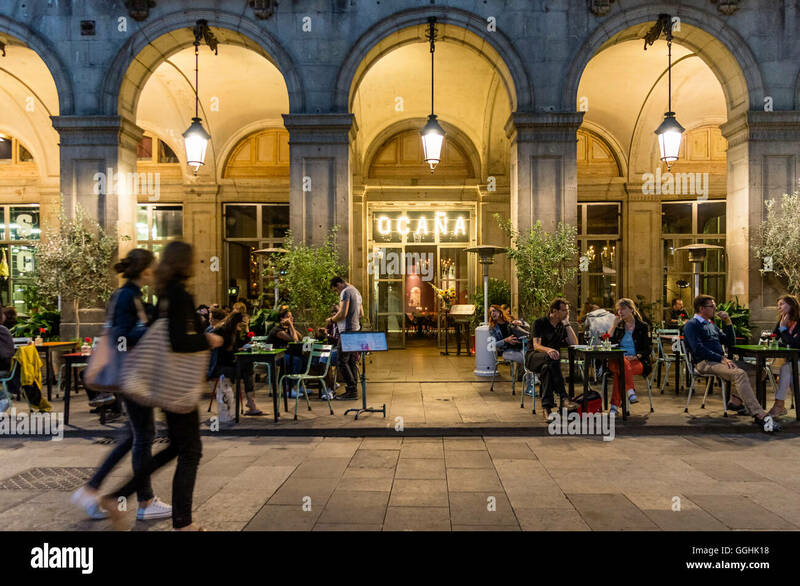 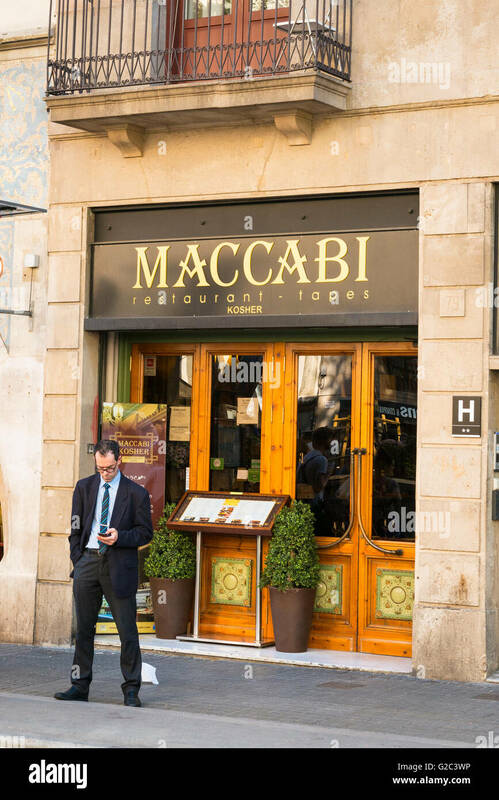 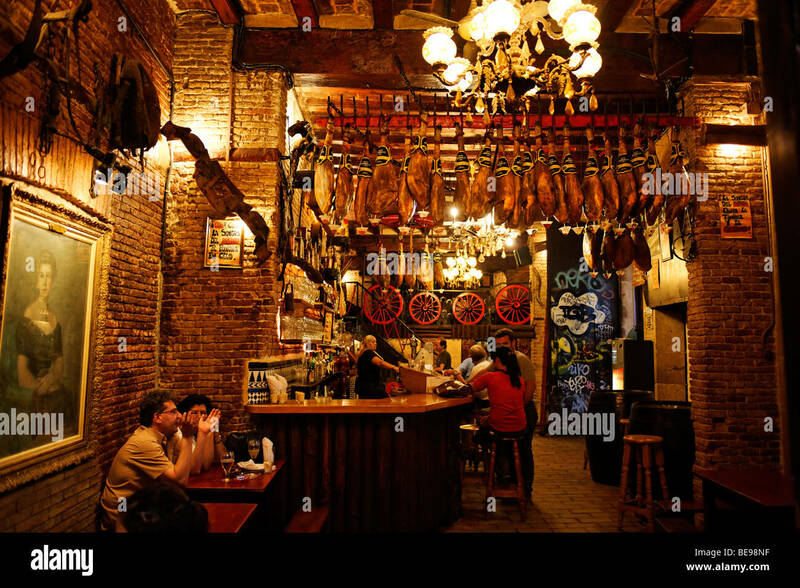 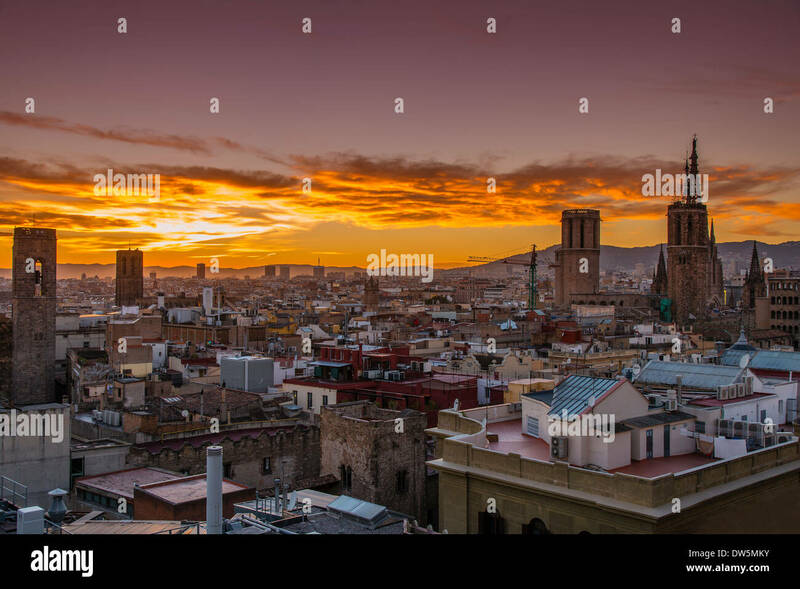 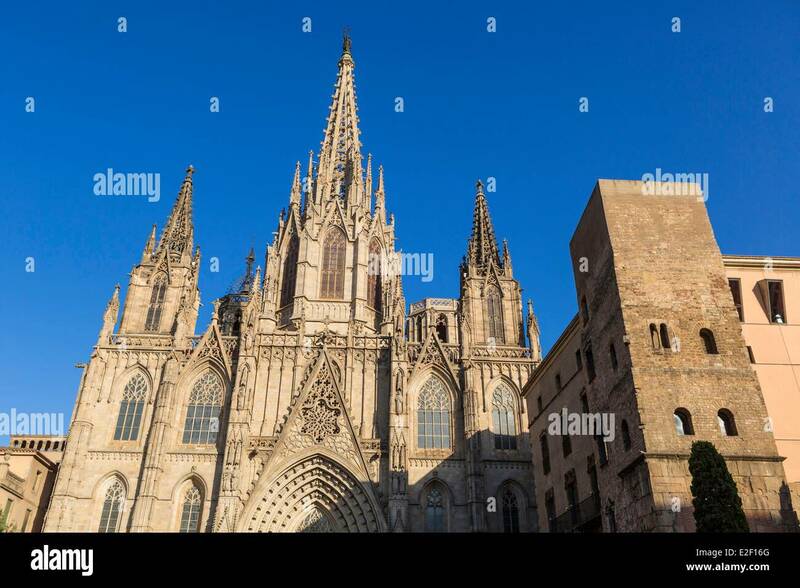 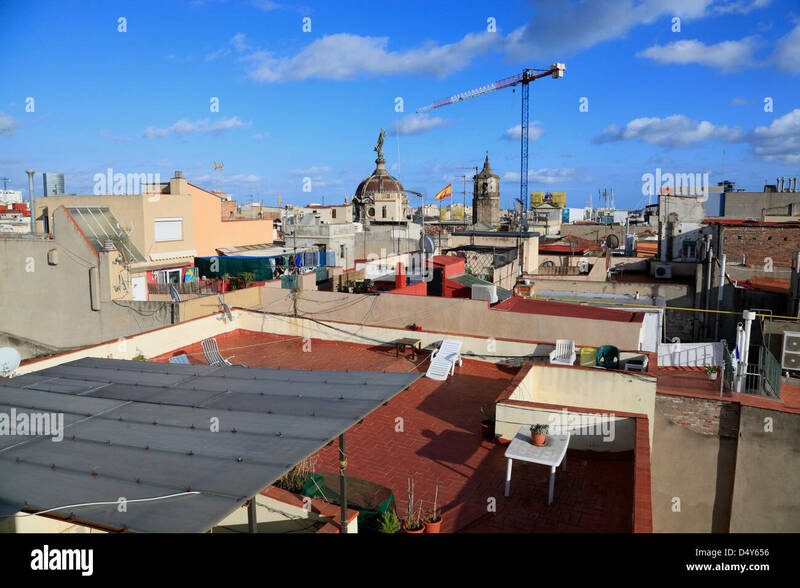 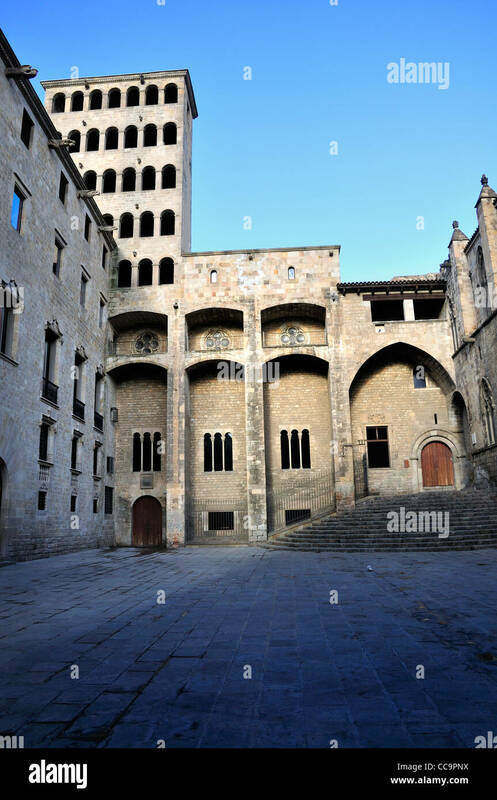 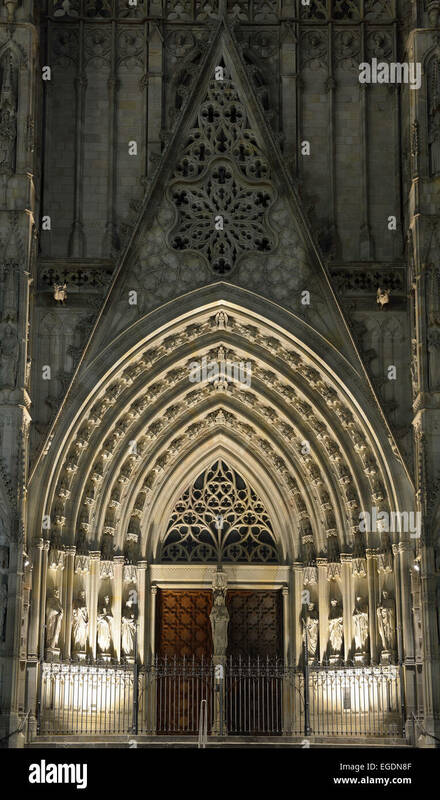 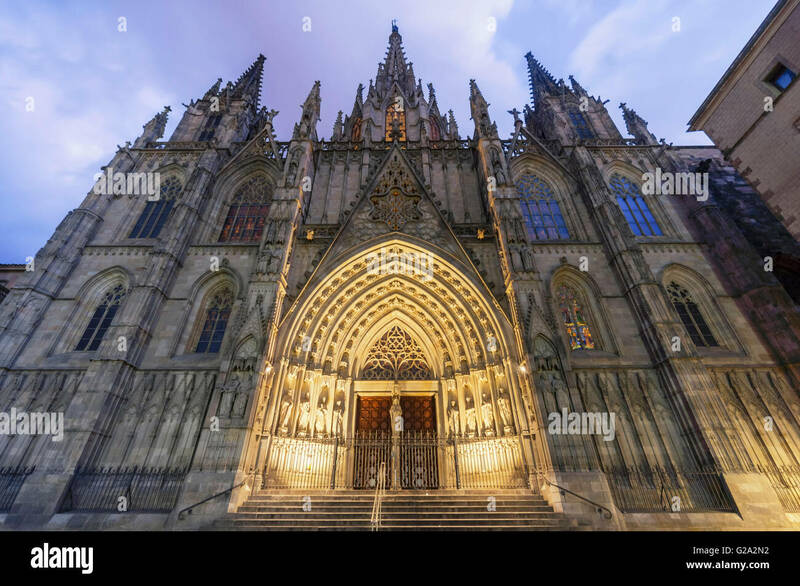 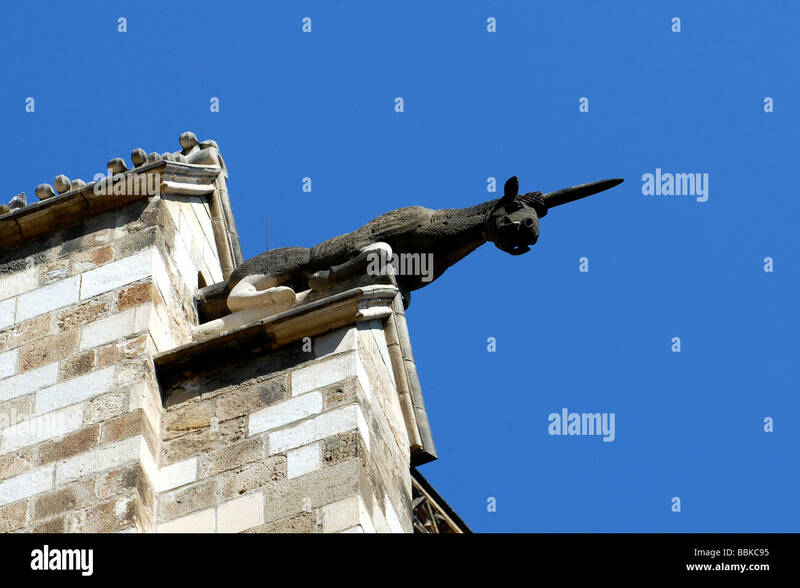 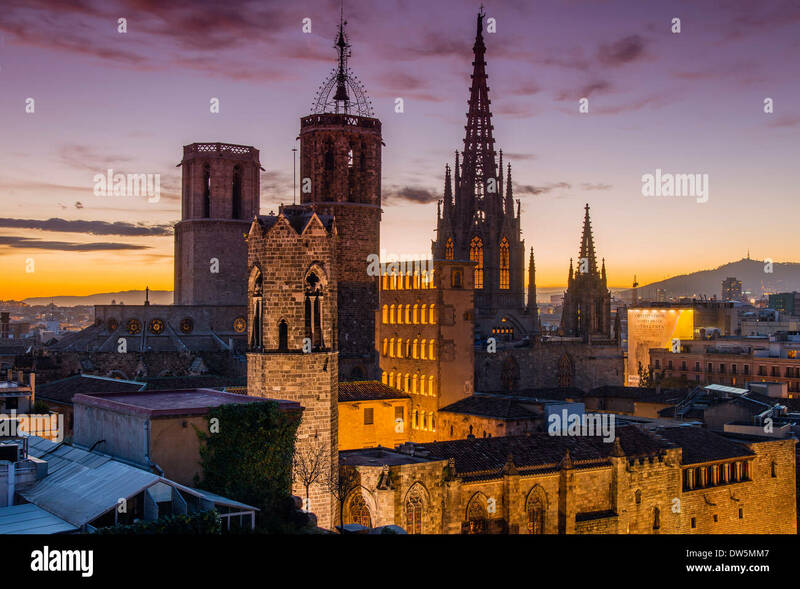 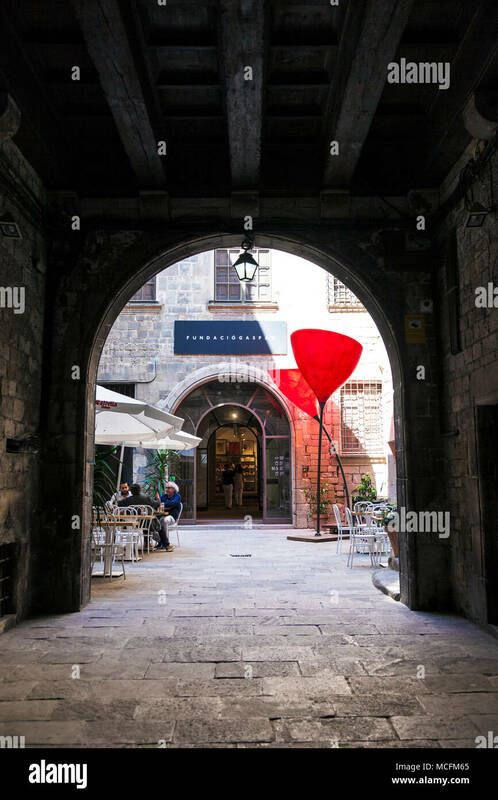 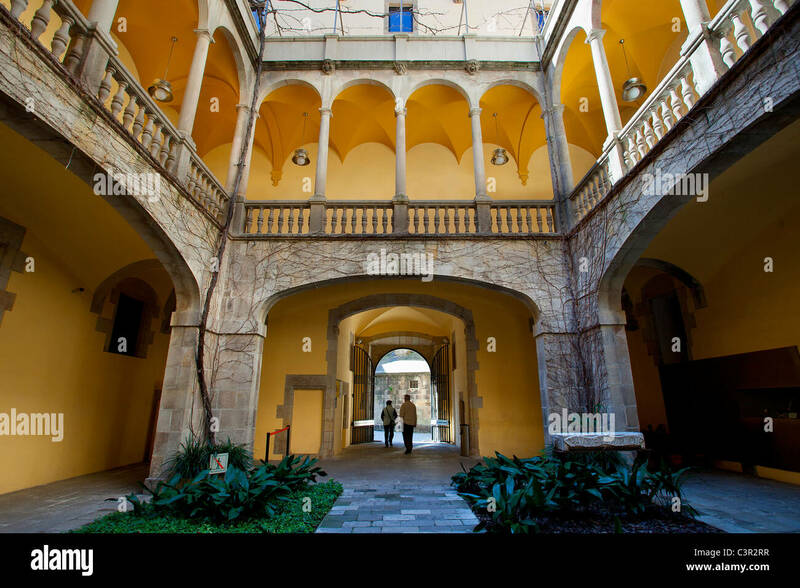 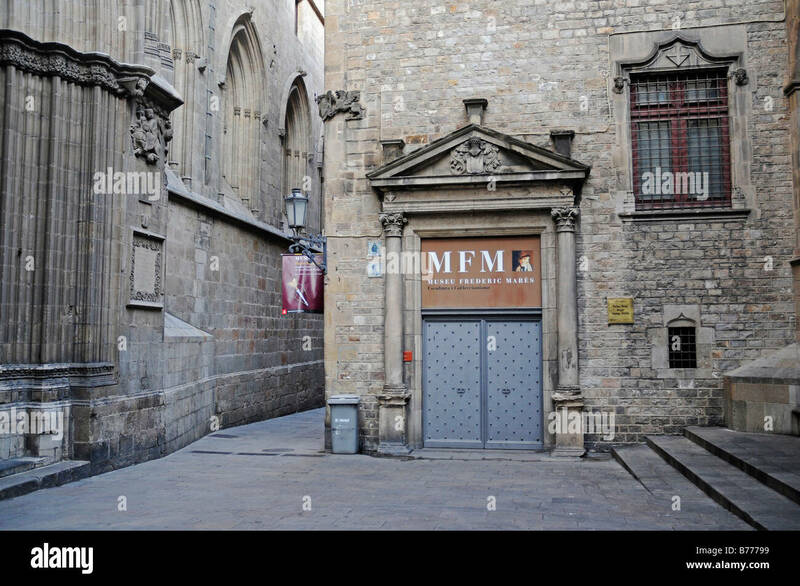 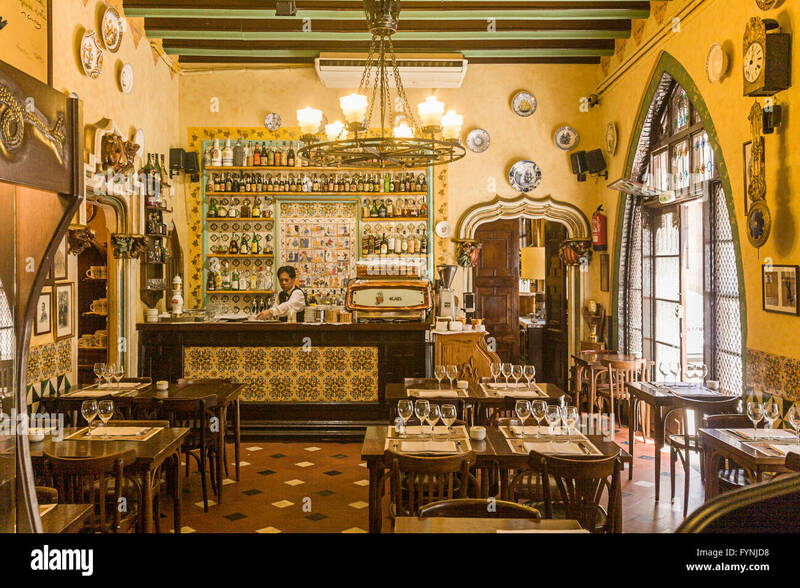 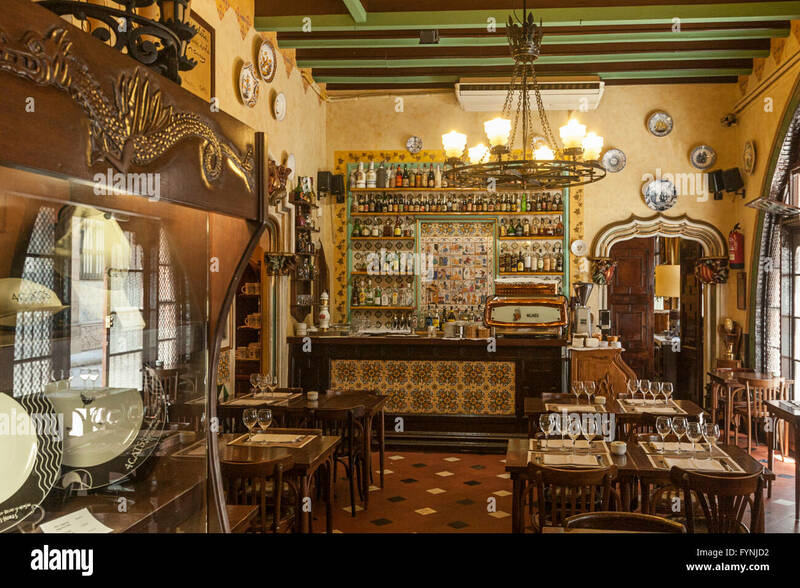 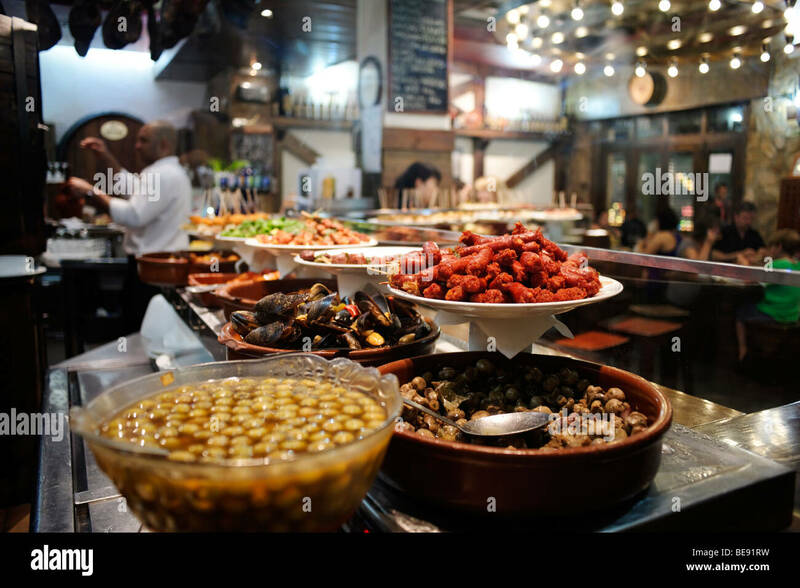 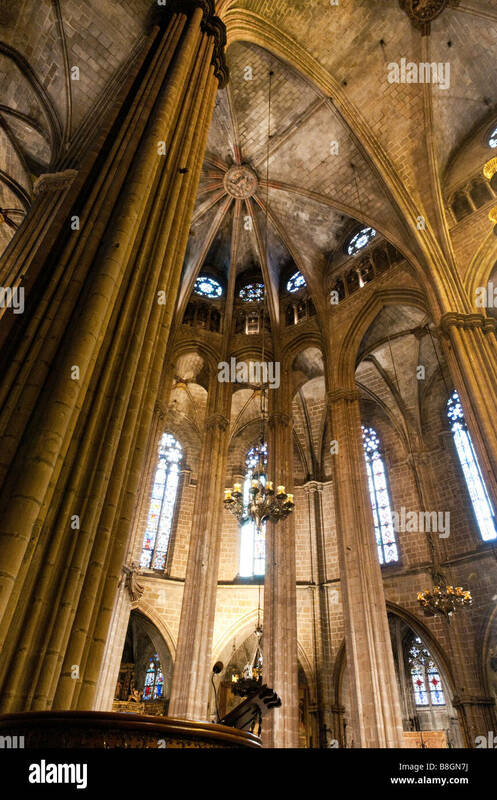 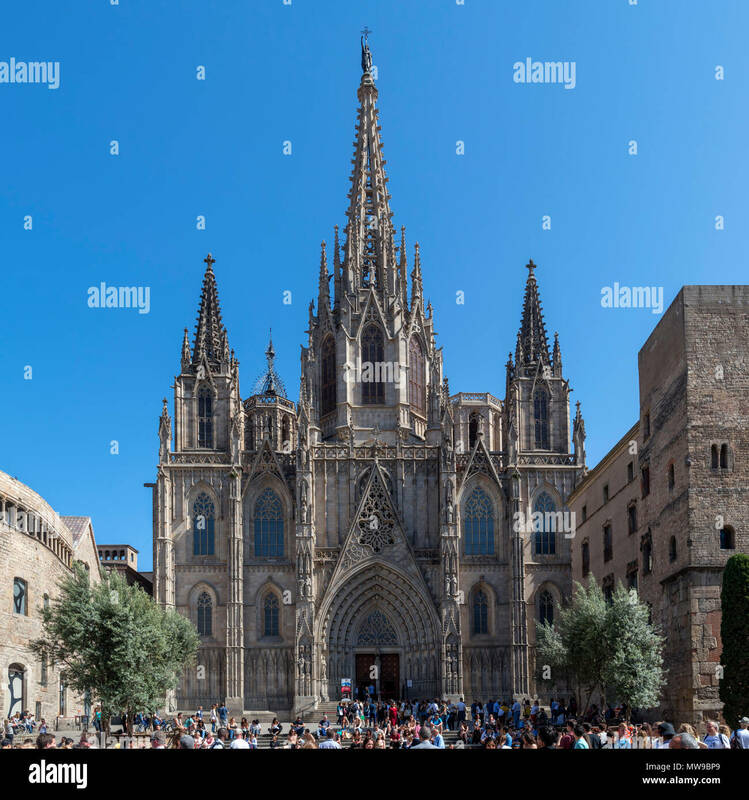 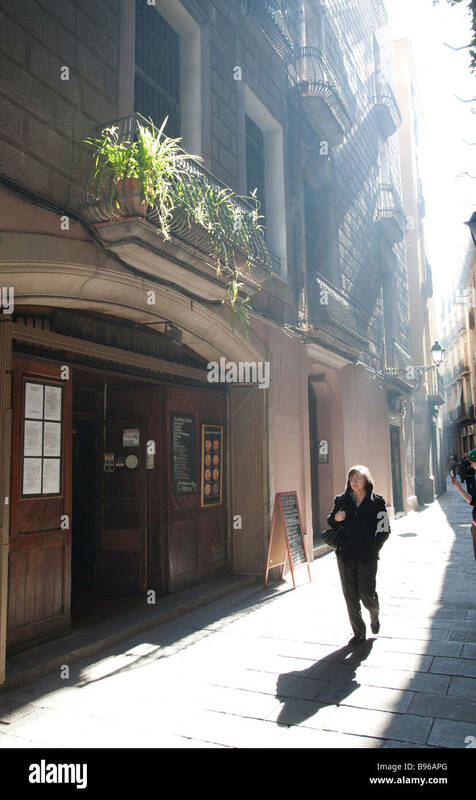 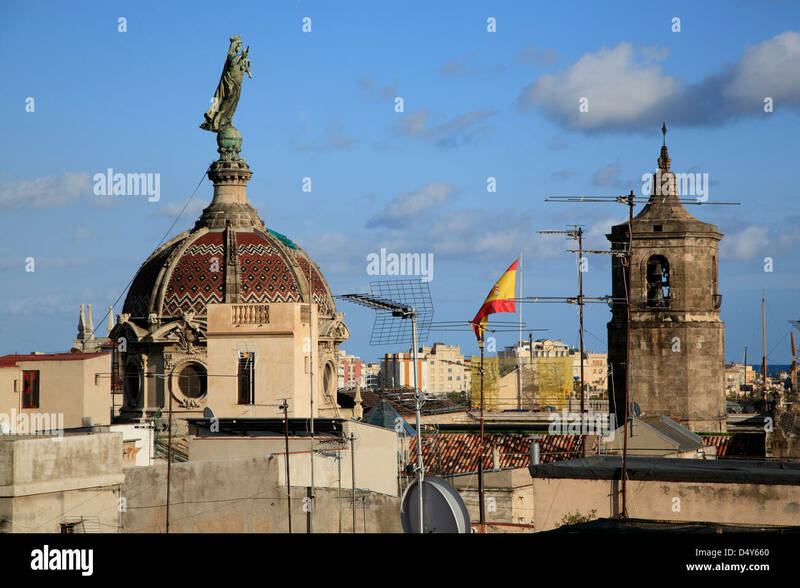 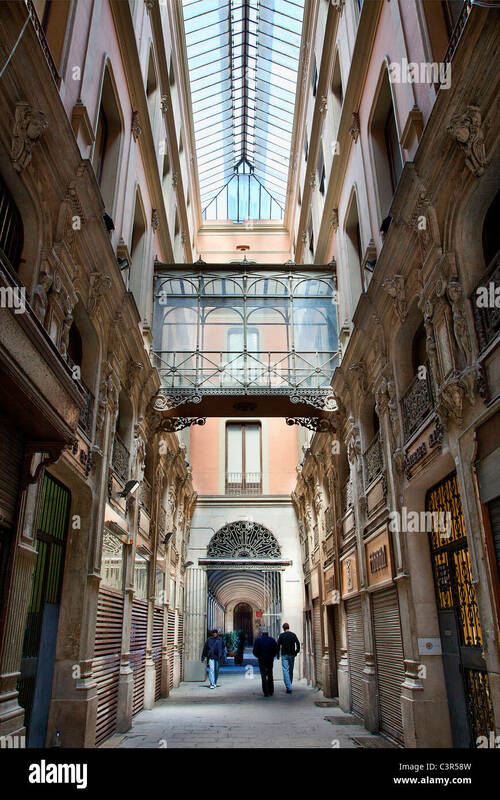 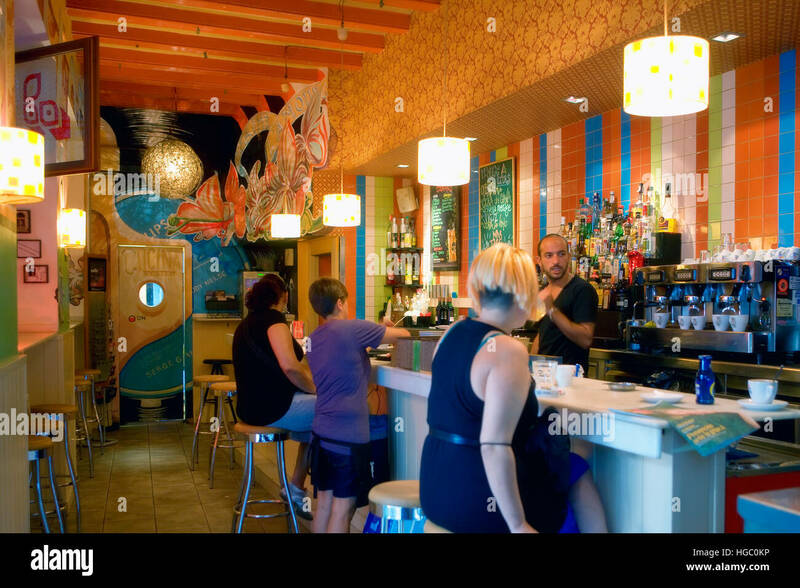 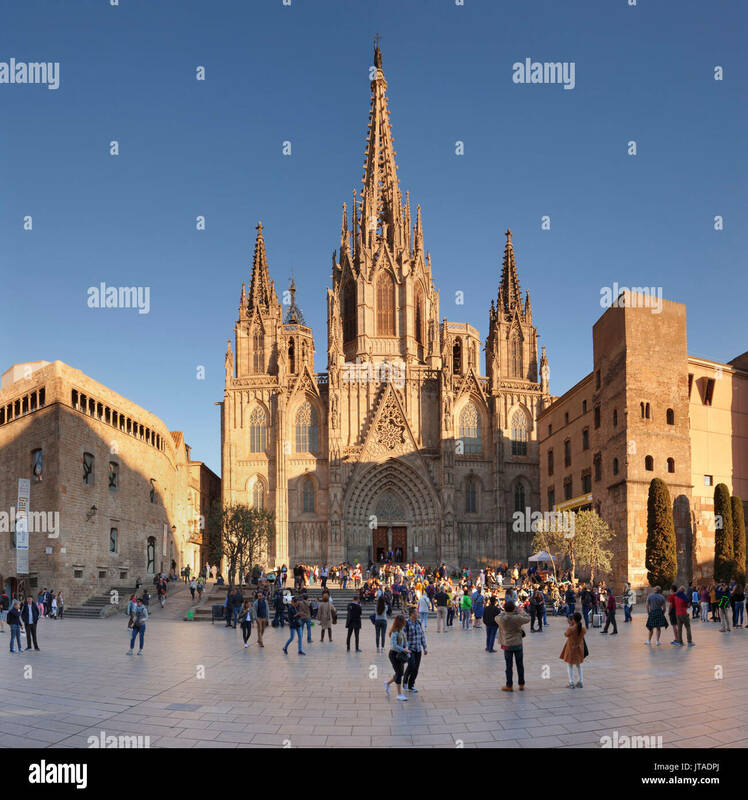 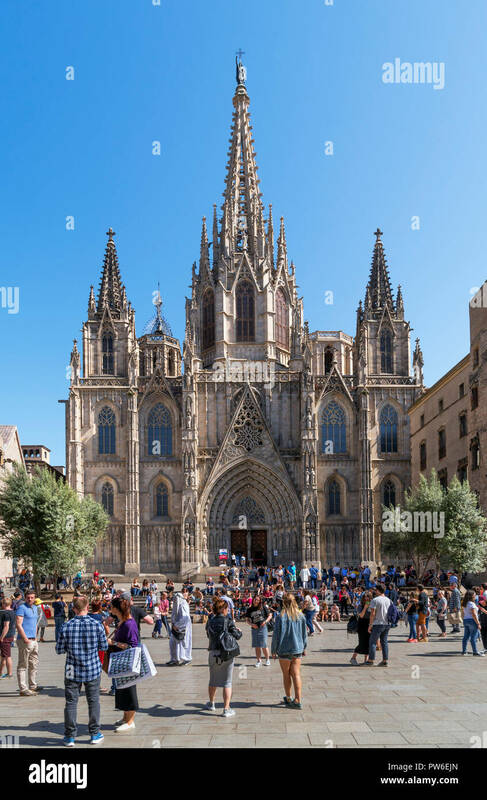 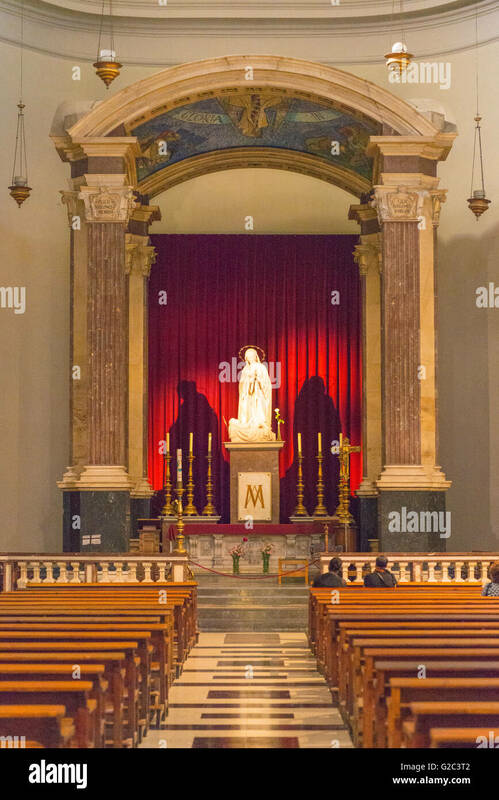 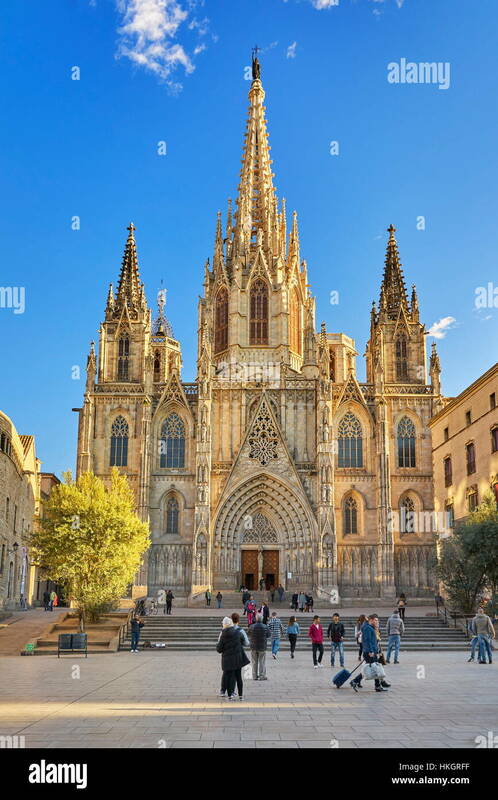 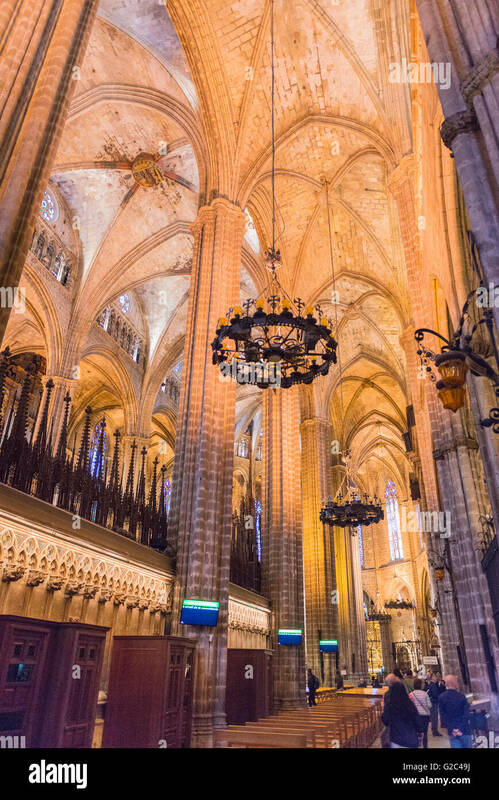 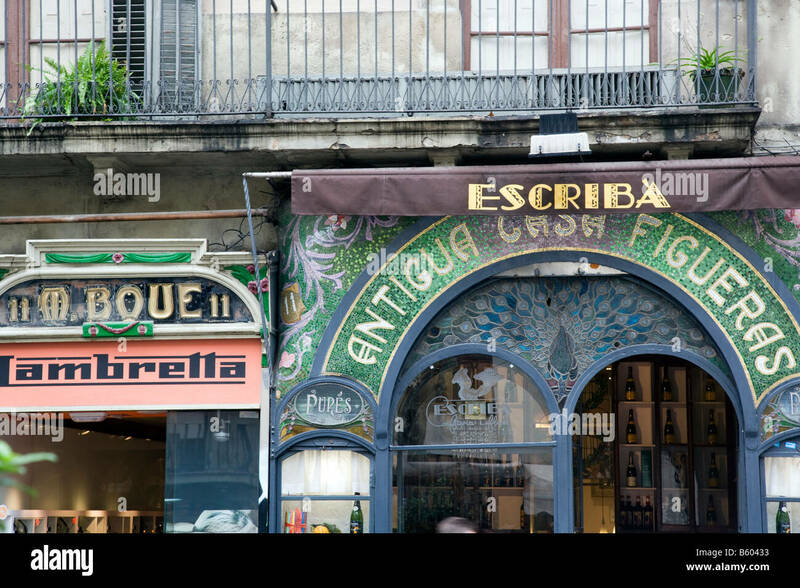 Cafe on Plaça de Sant Josep Oriol, Barri Gotic (Gothic Quarter), Barcelona, Catalunya, Spain. 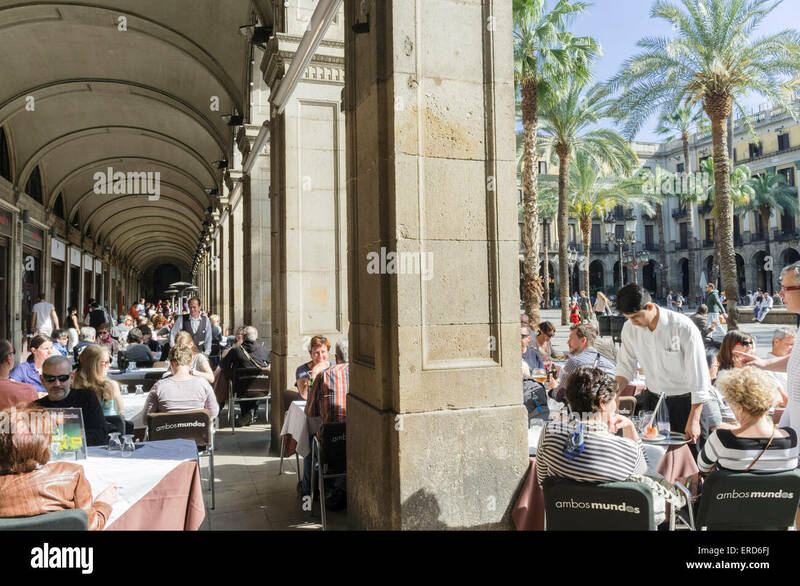 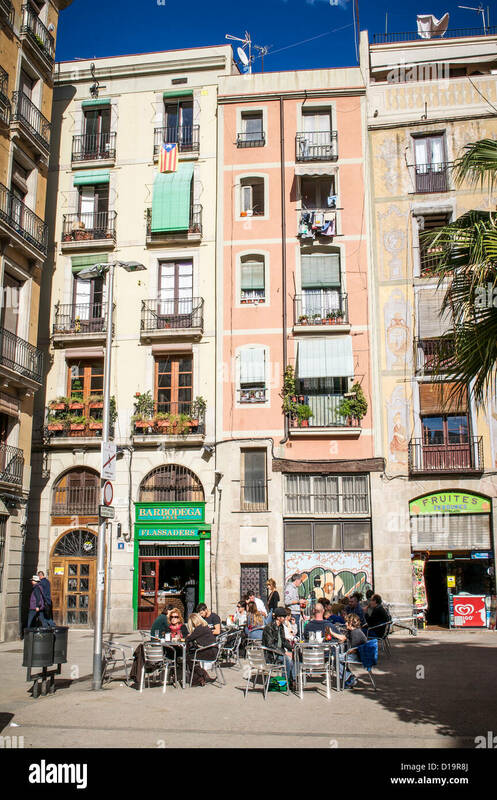 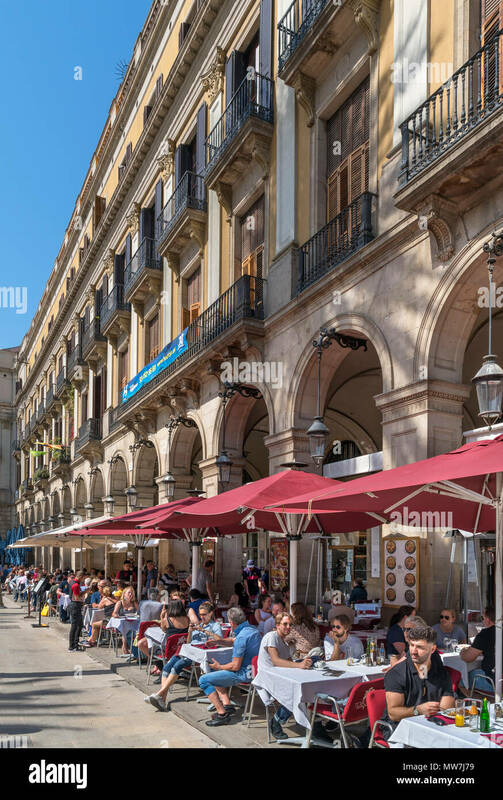 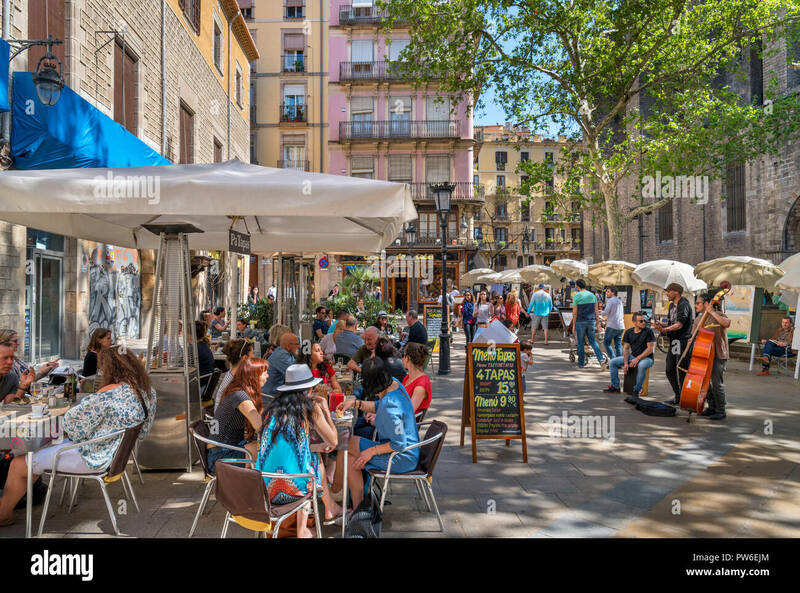 Diners enjoy and afternoon in a sunny outdoor cafe in a tiny square of the Barri Gotic in Barcelona, Spain. 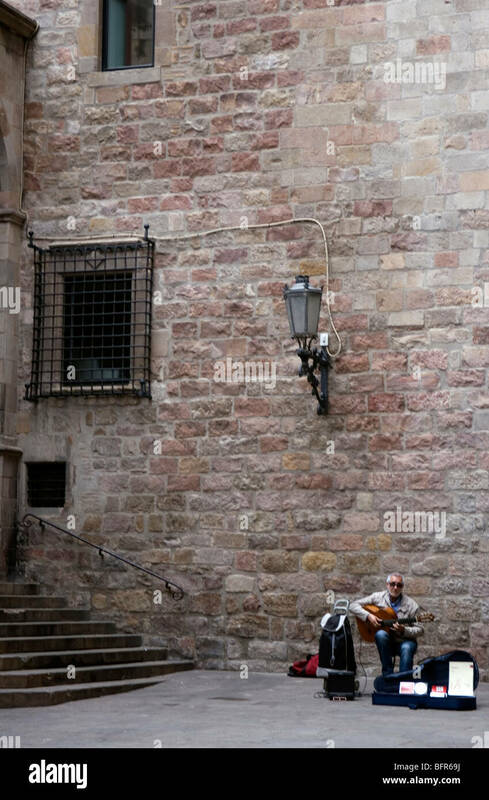 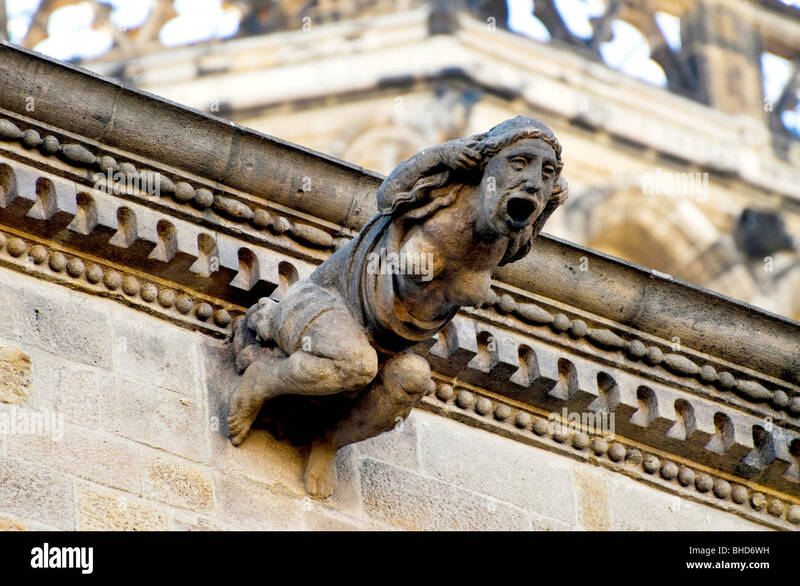 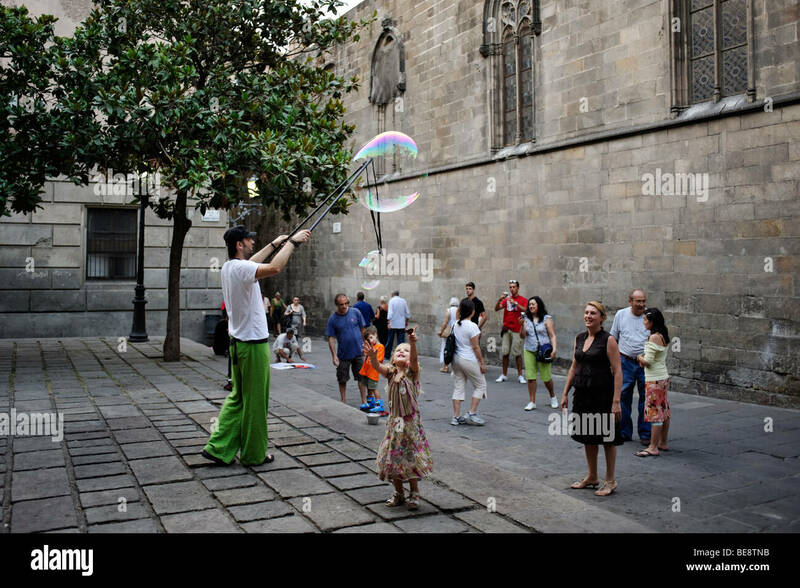 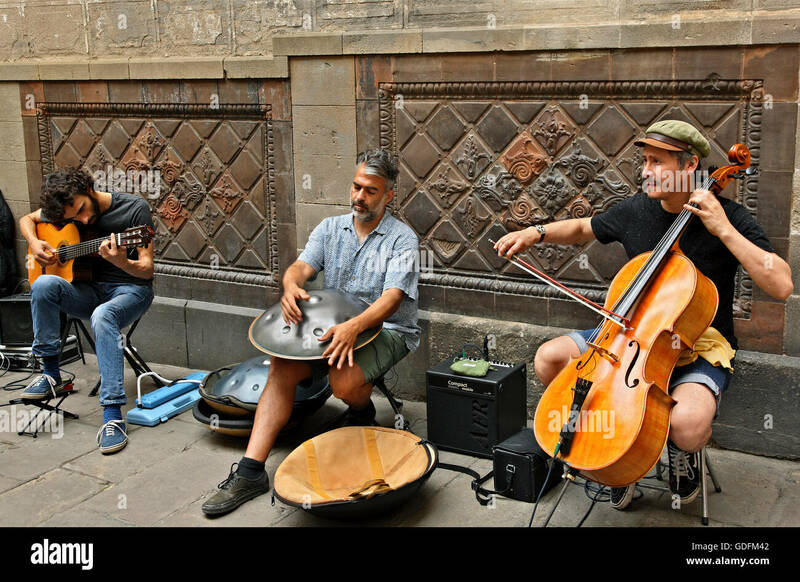 Street musicians in the Gothic Quarter (Barri Gotic), Barcelona, Catalonia, Spain. 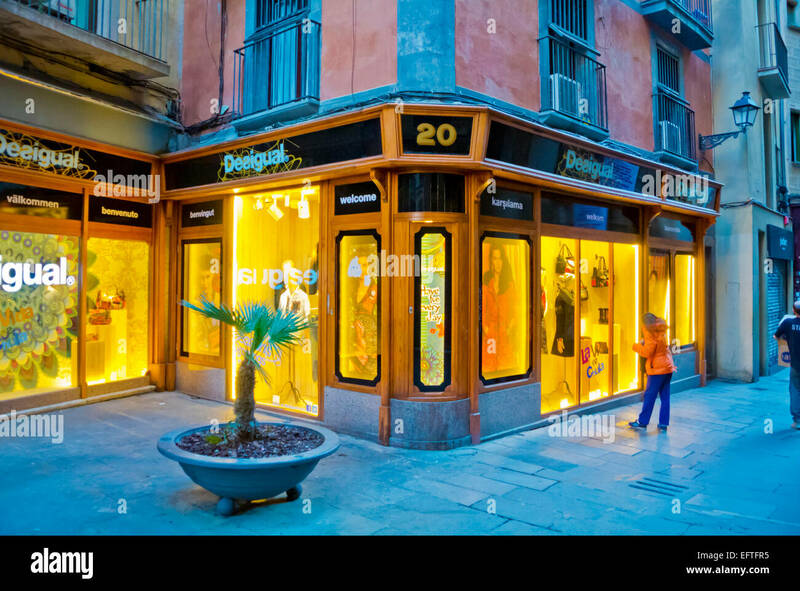 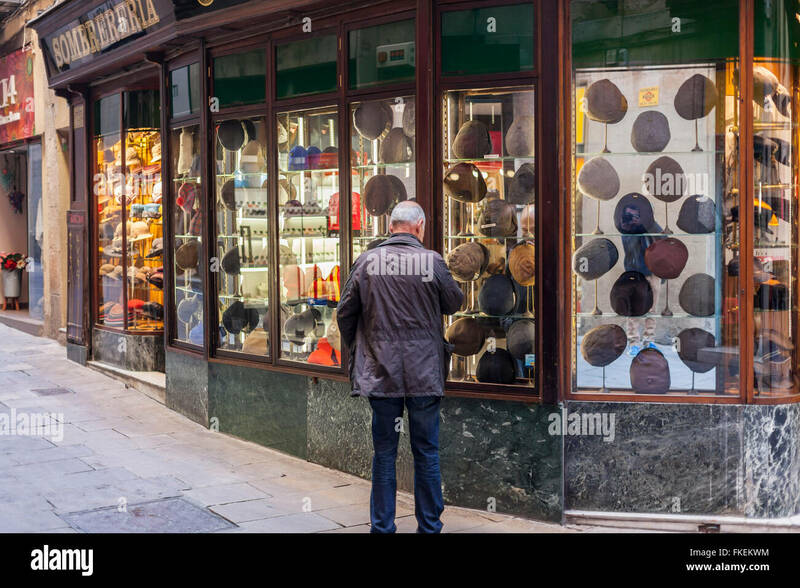 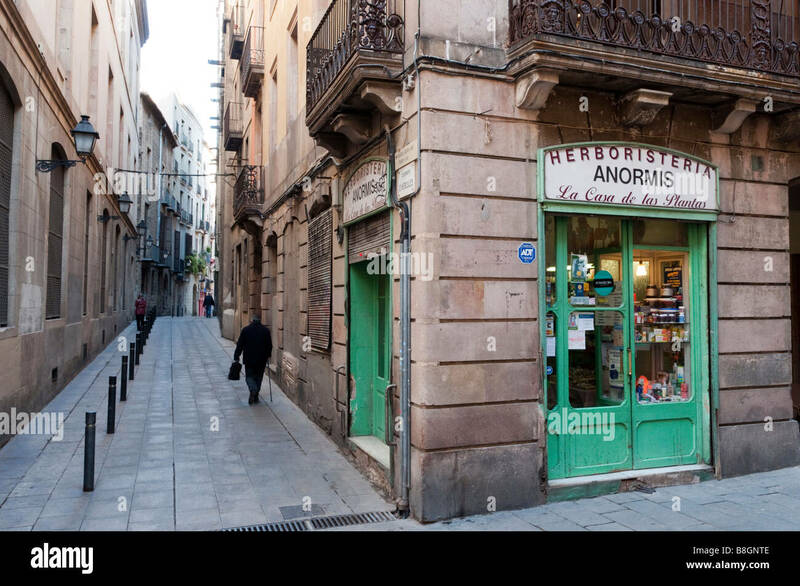 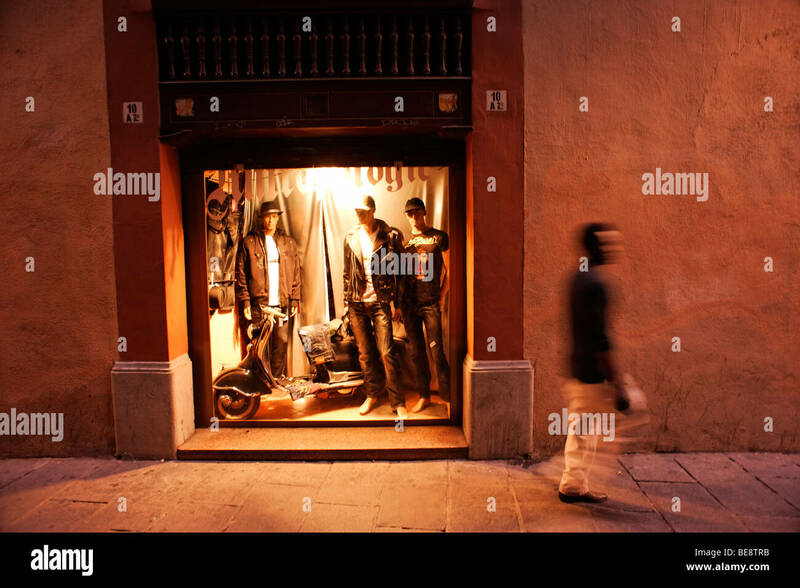 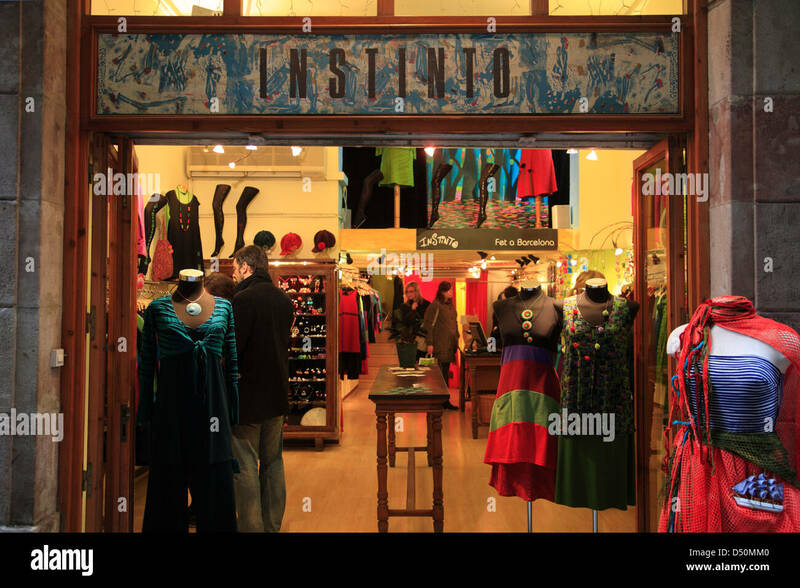 Man and hat shop, Barri Gotic, Barcelona.